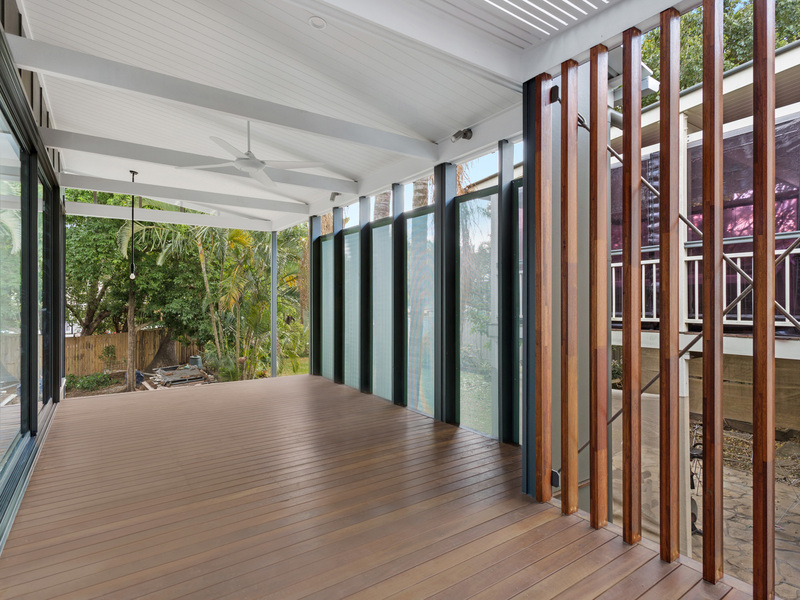 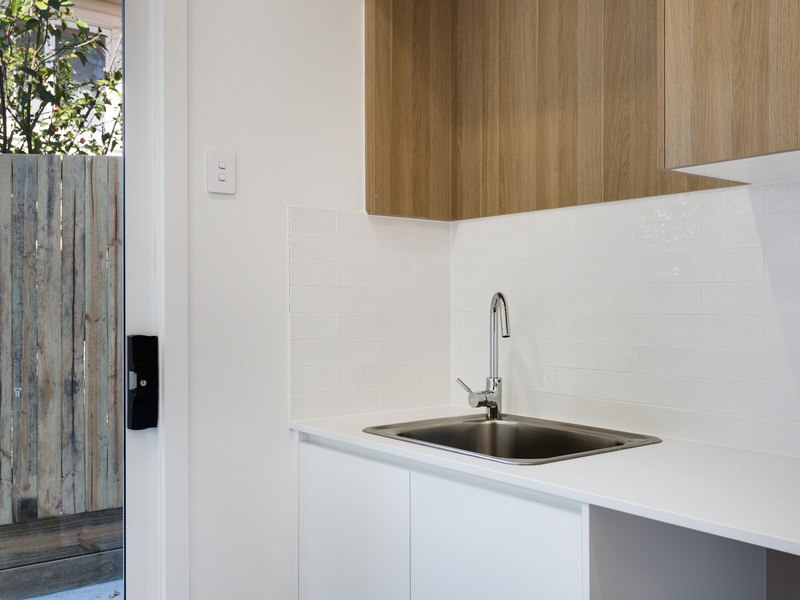 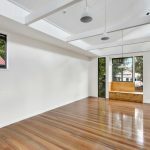 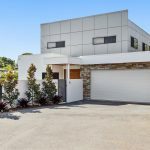 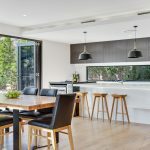 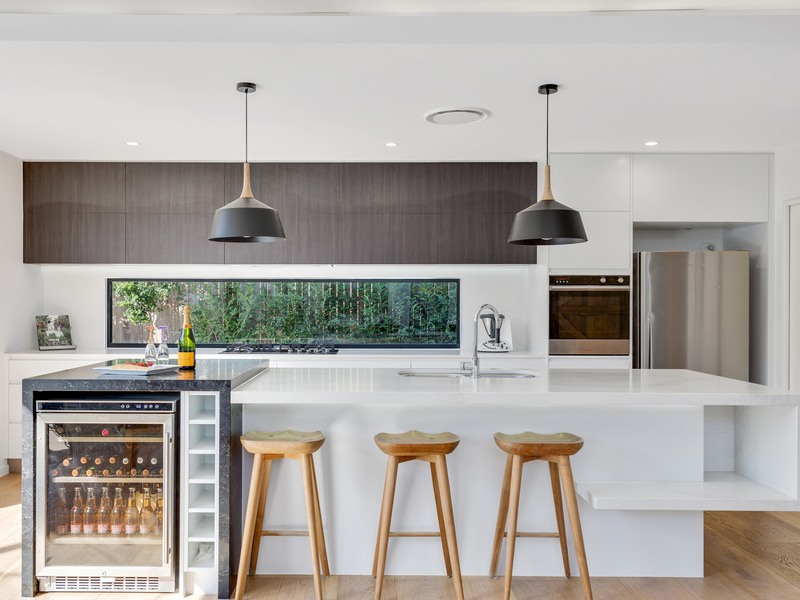 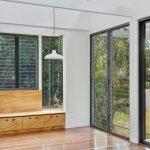 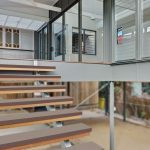 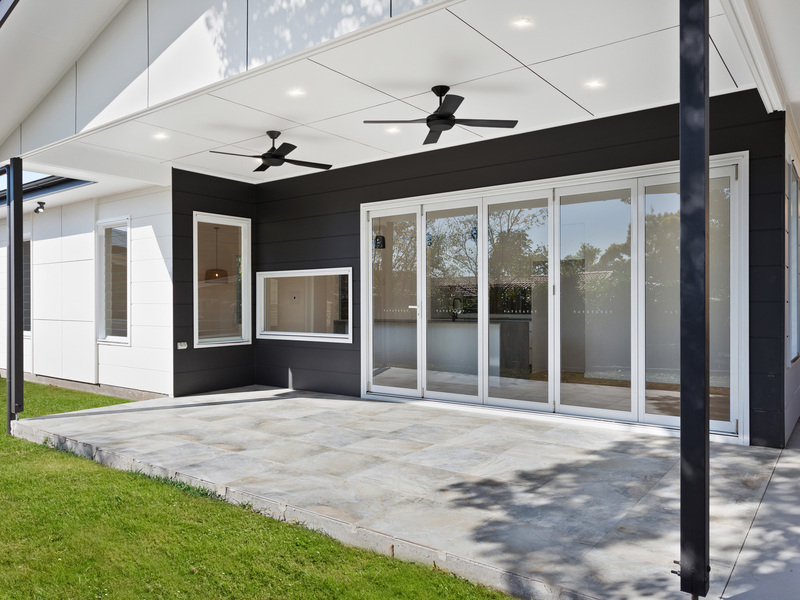 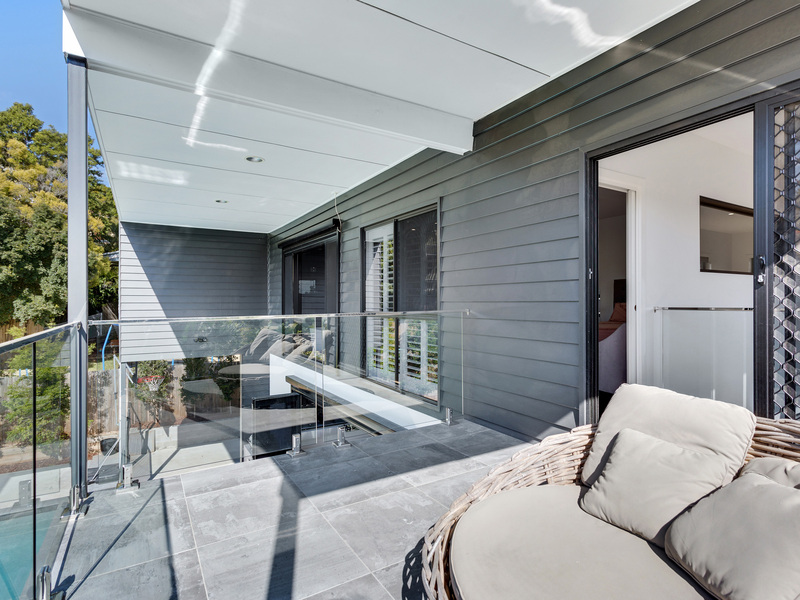 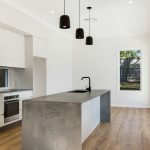 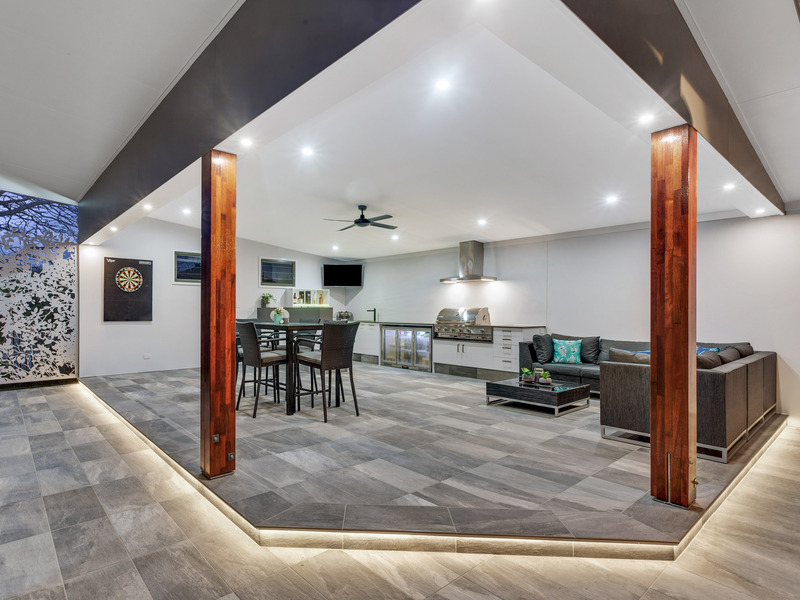 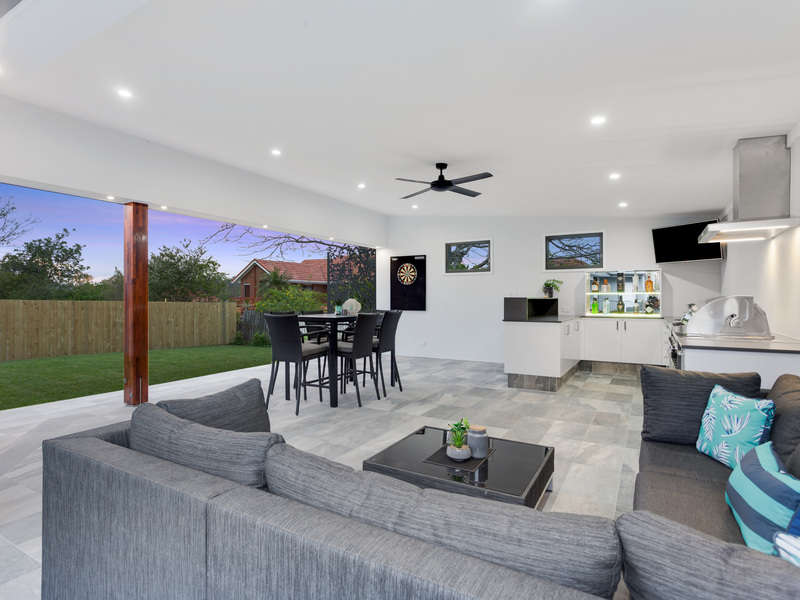 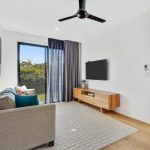 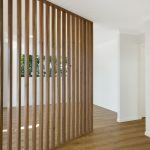 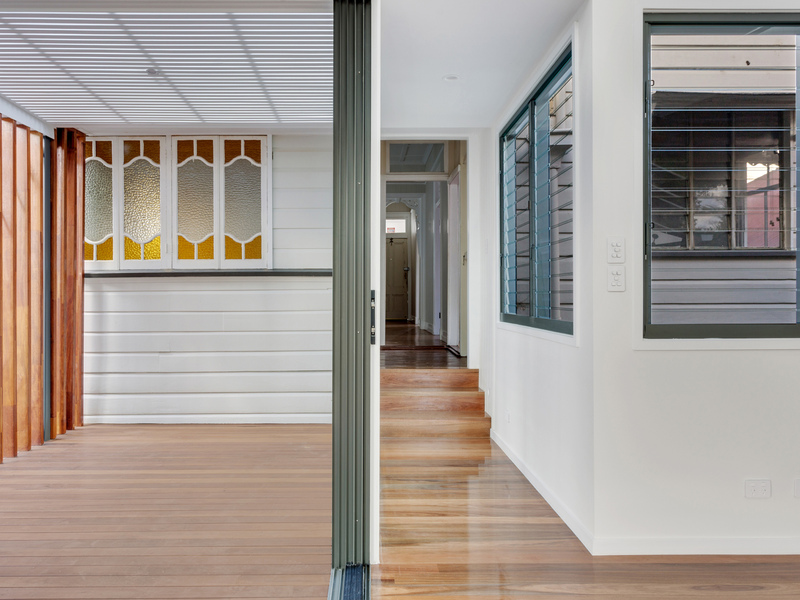 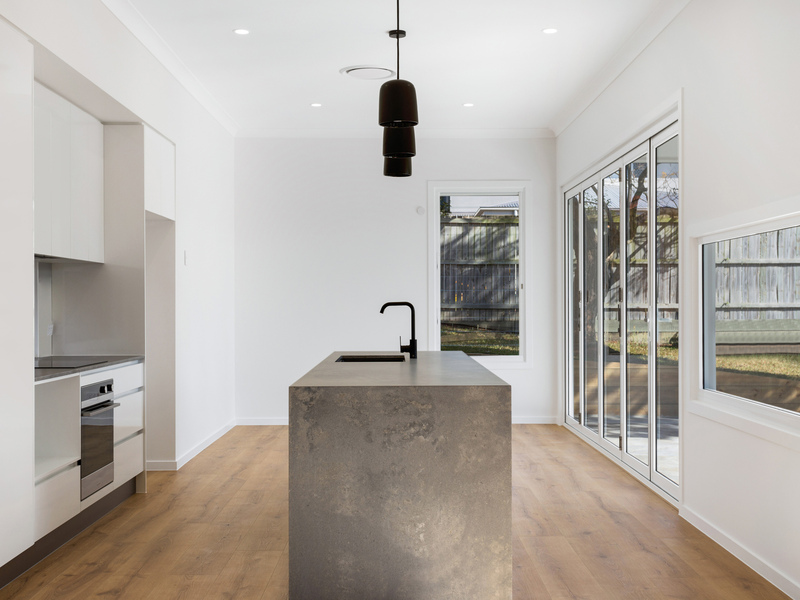 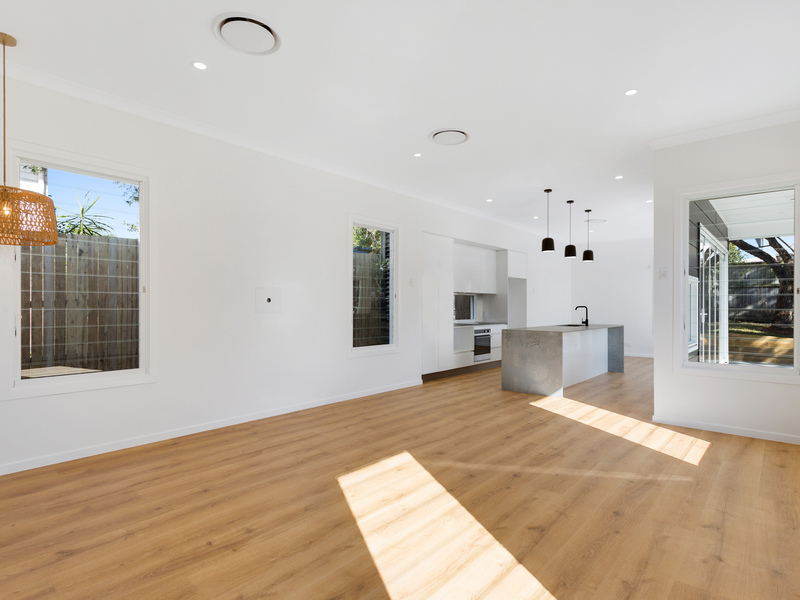 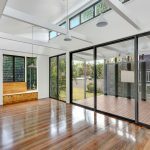 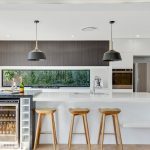 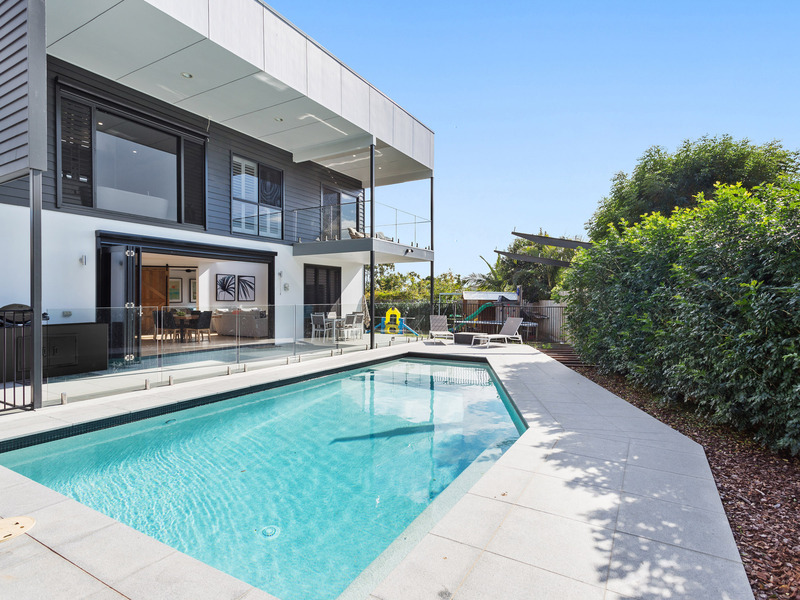 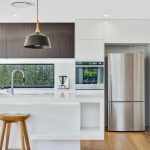 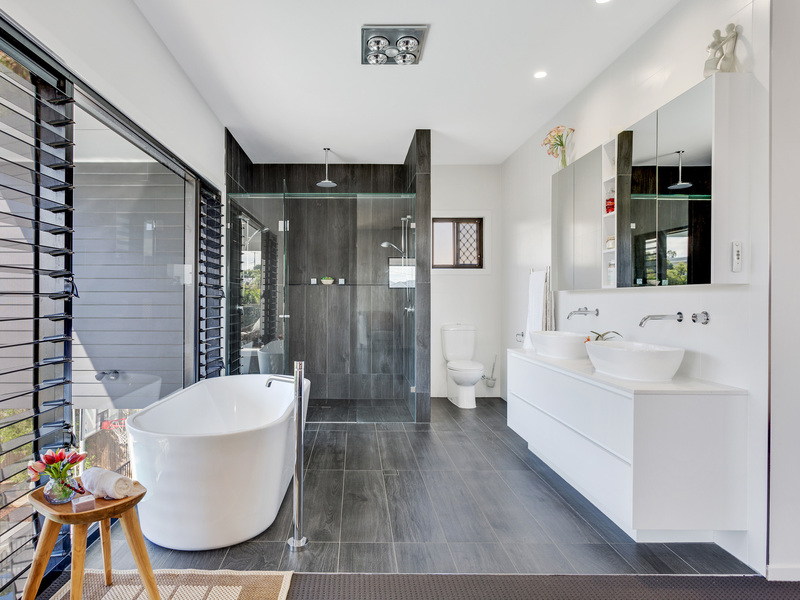 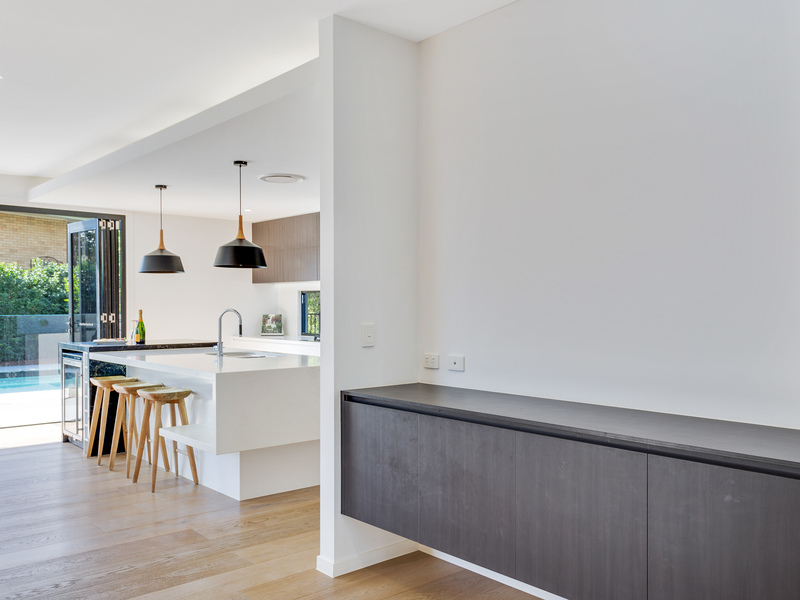 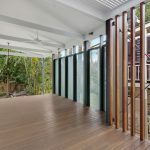 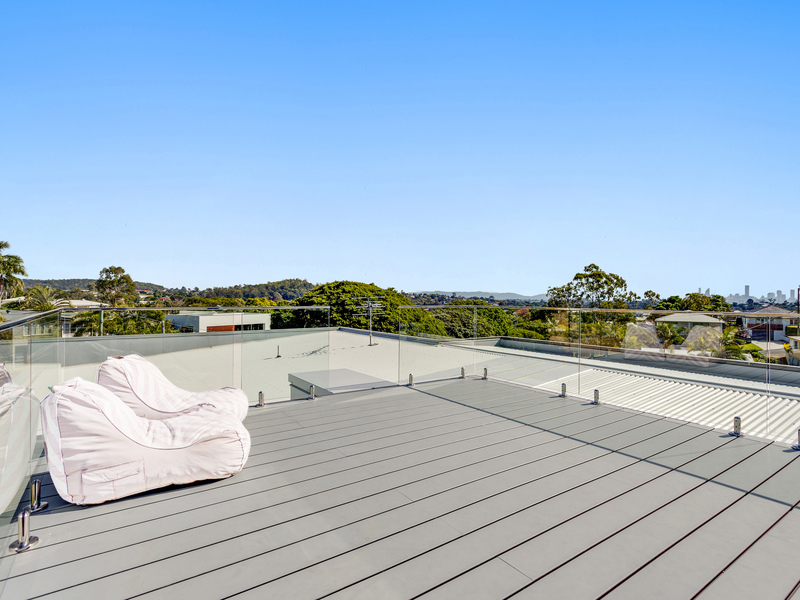 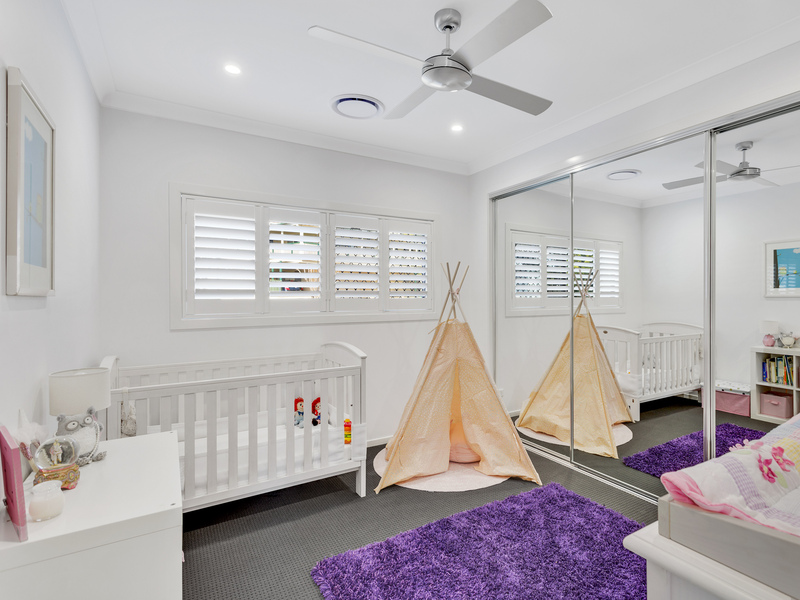 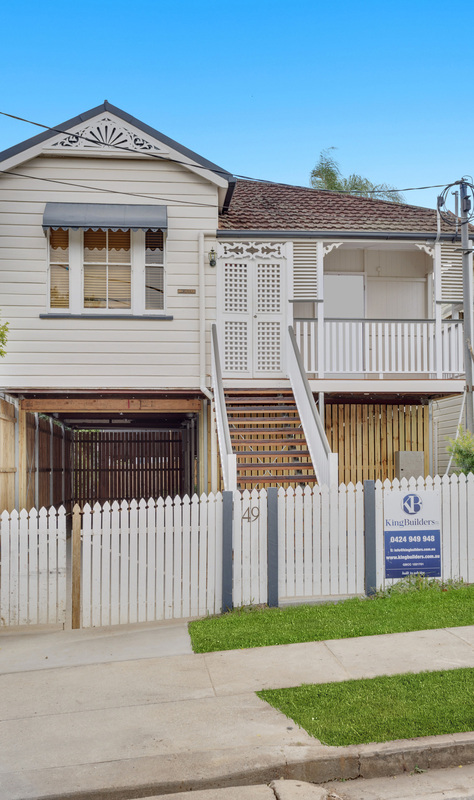 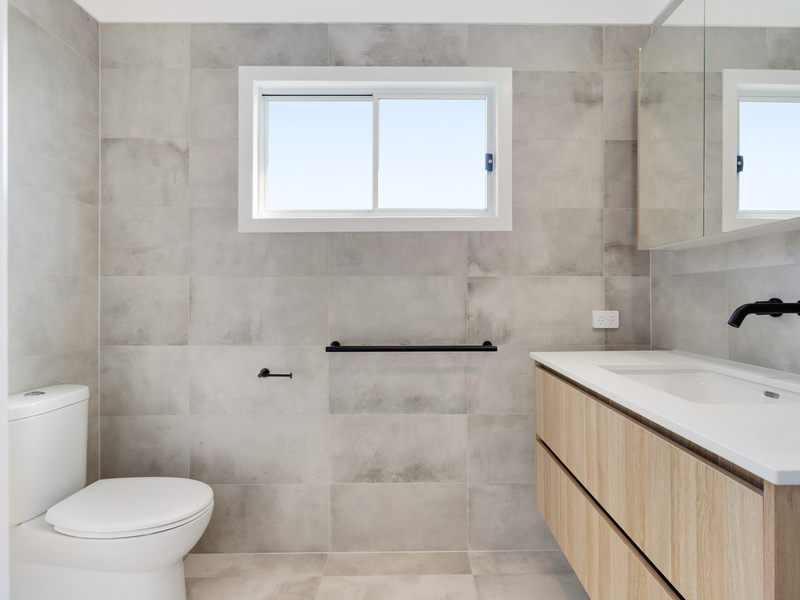 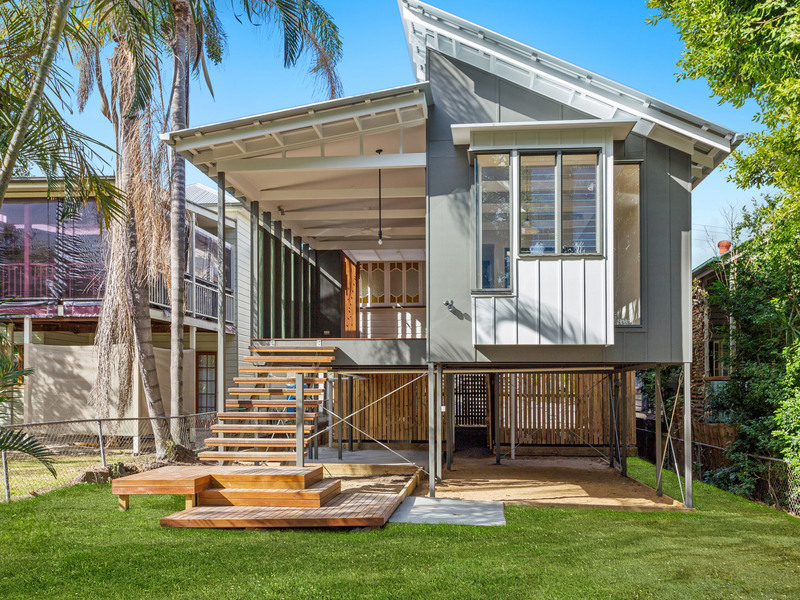 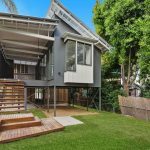 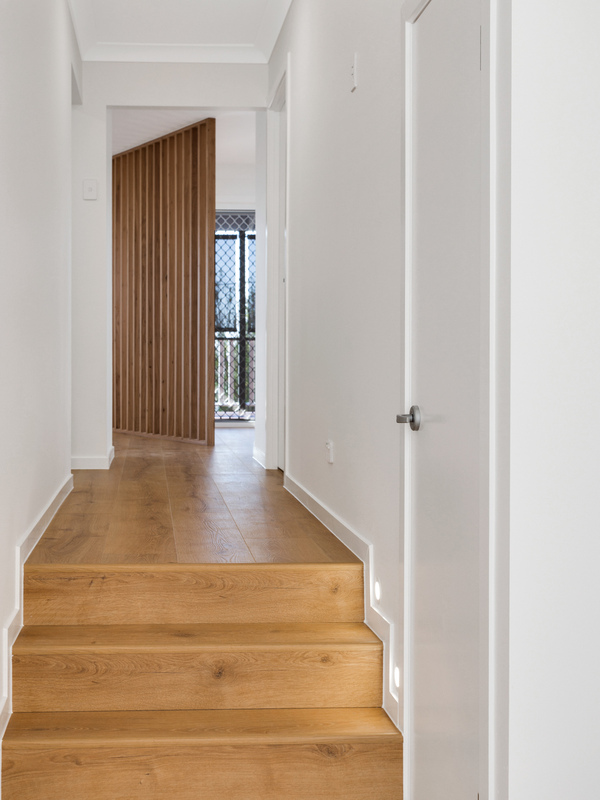 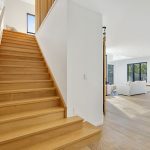 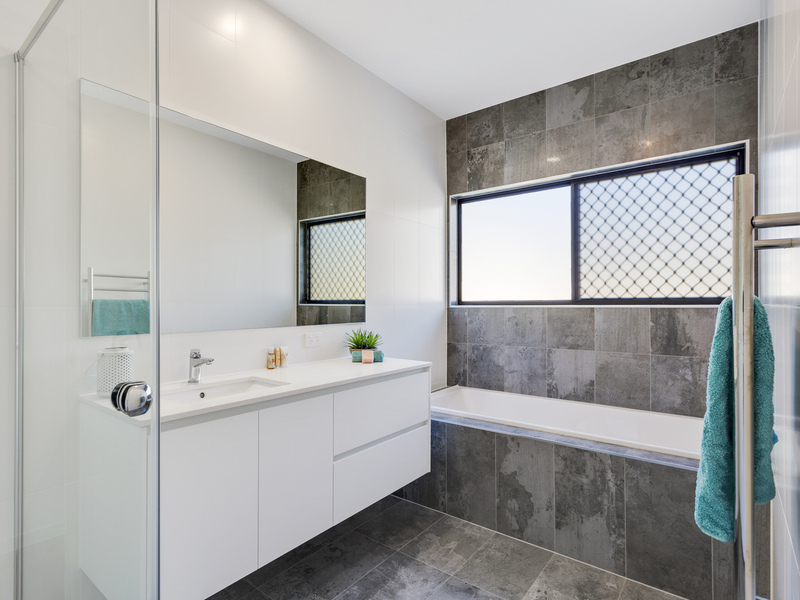 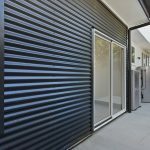 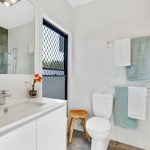 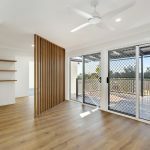 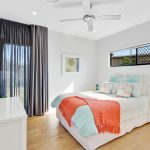 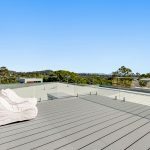 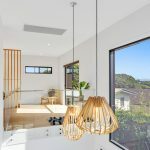 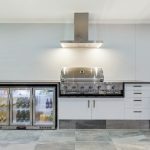 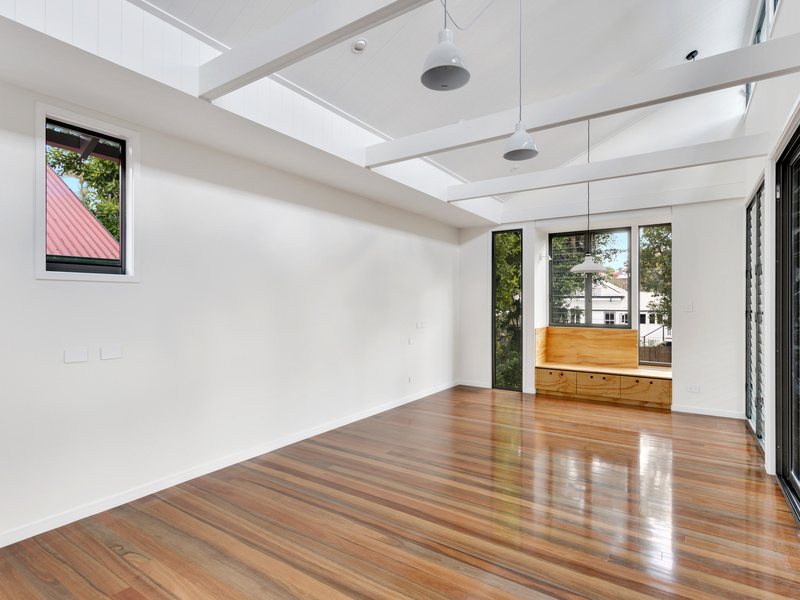 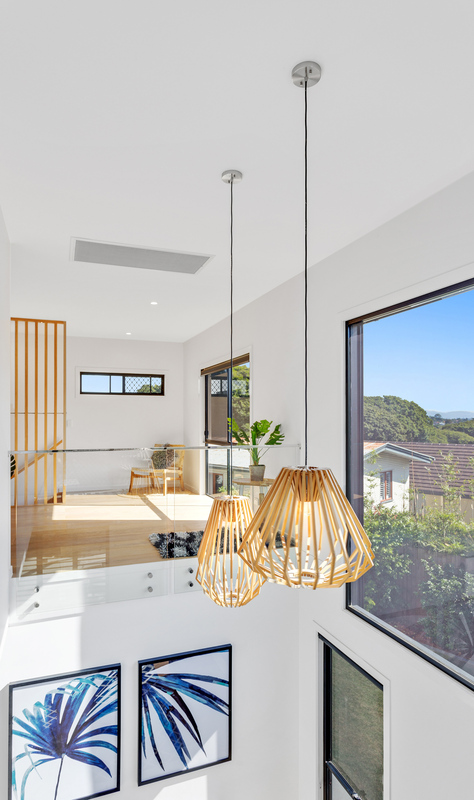 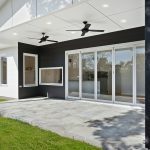 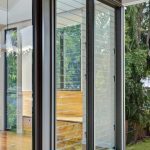 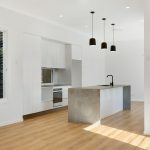 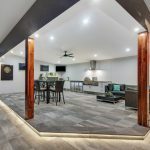 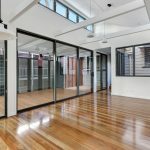 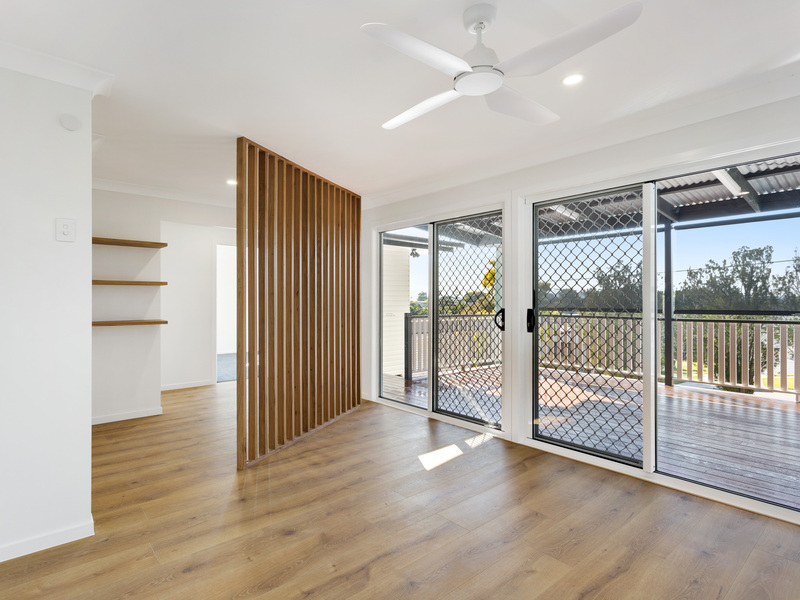 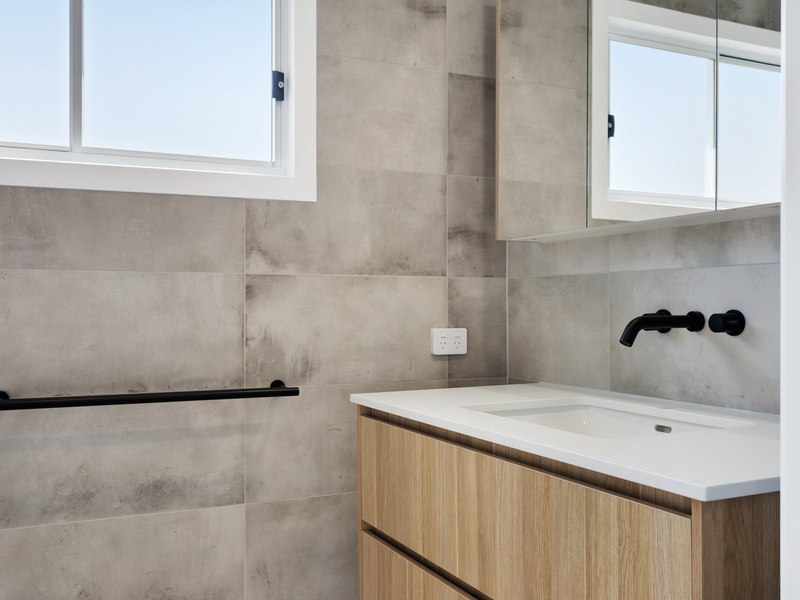 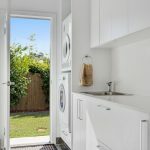 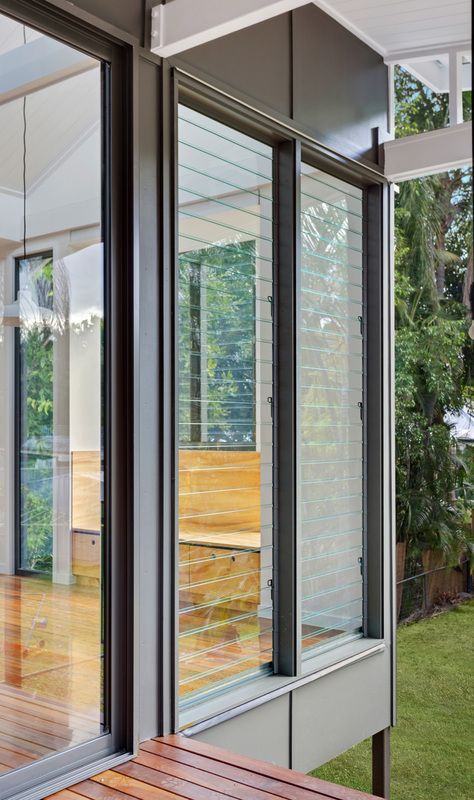 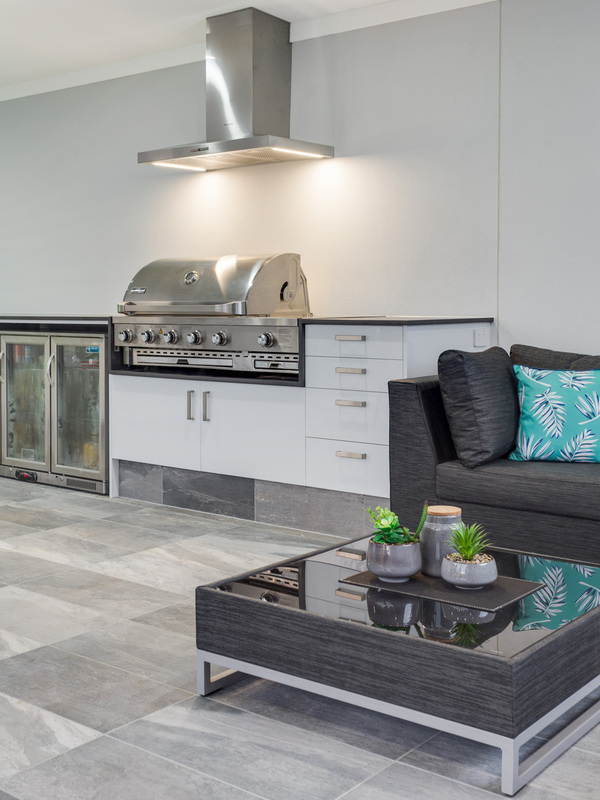 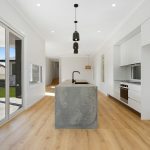 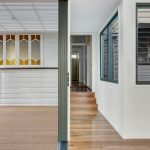 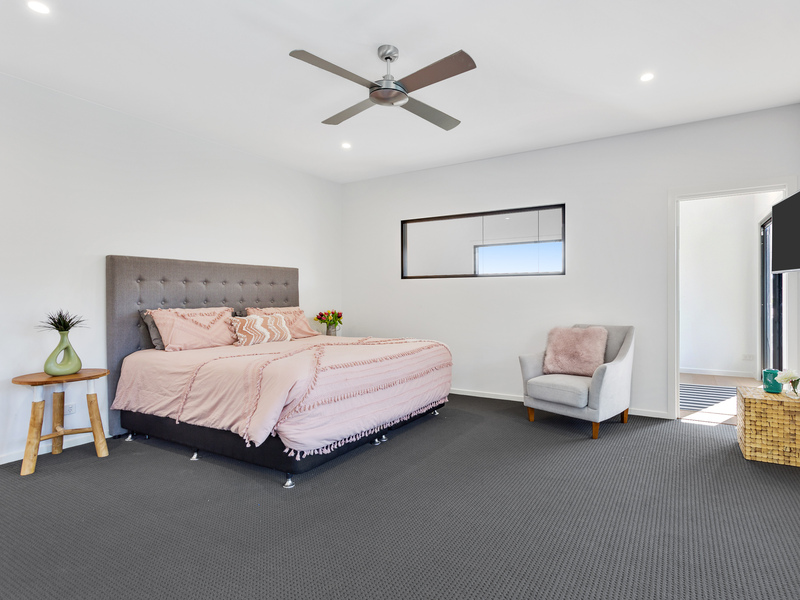 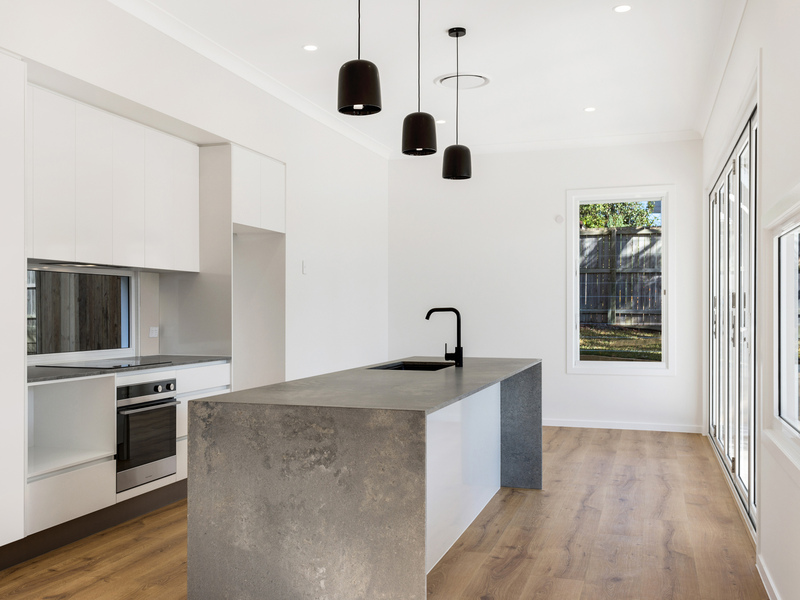 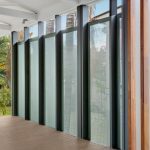 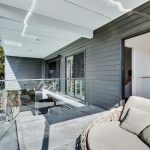 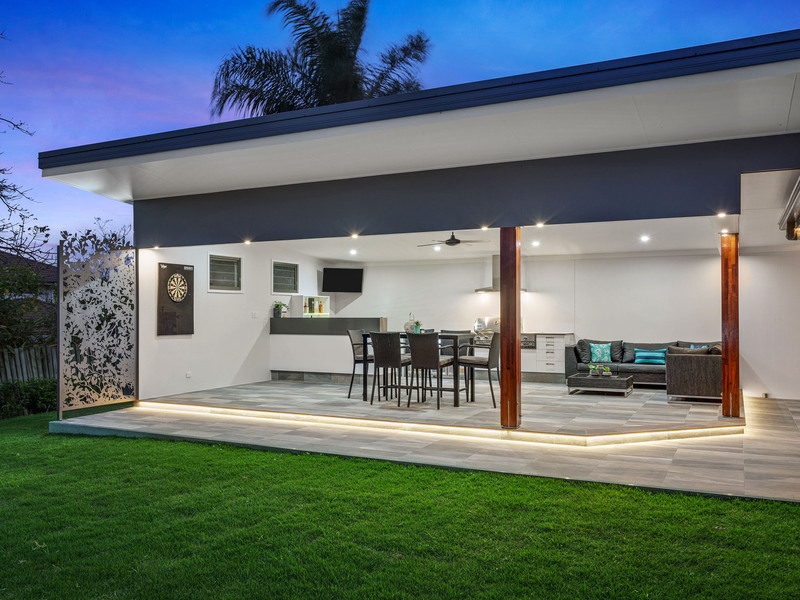 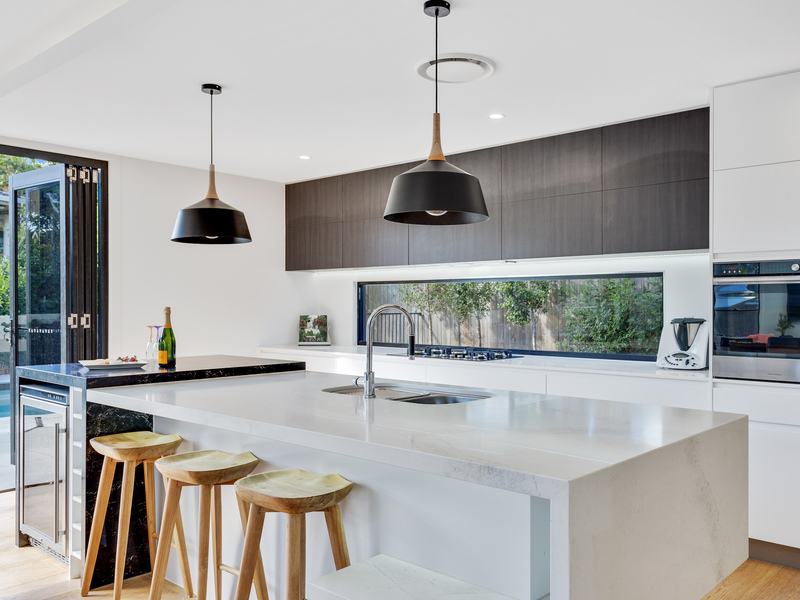 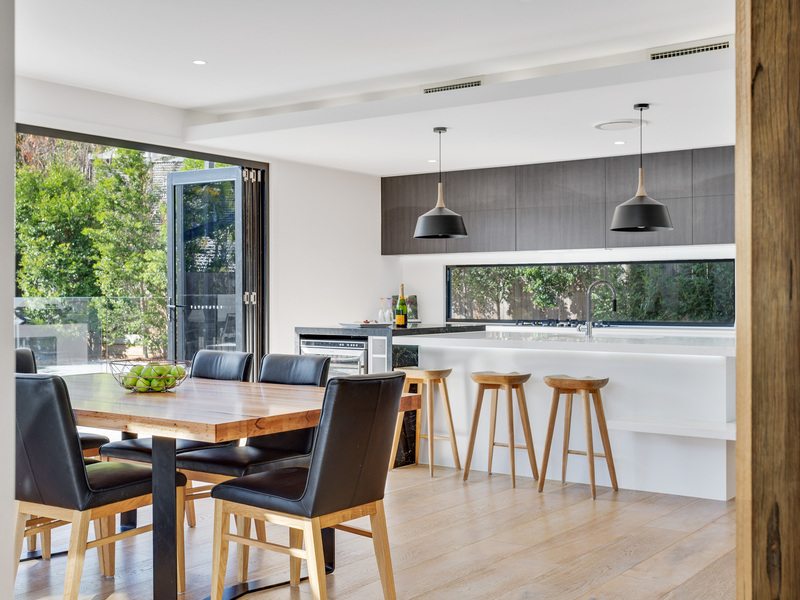 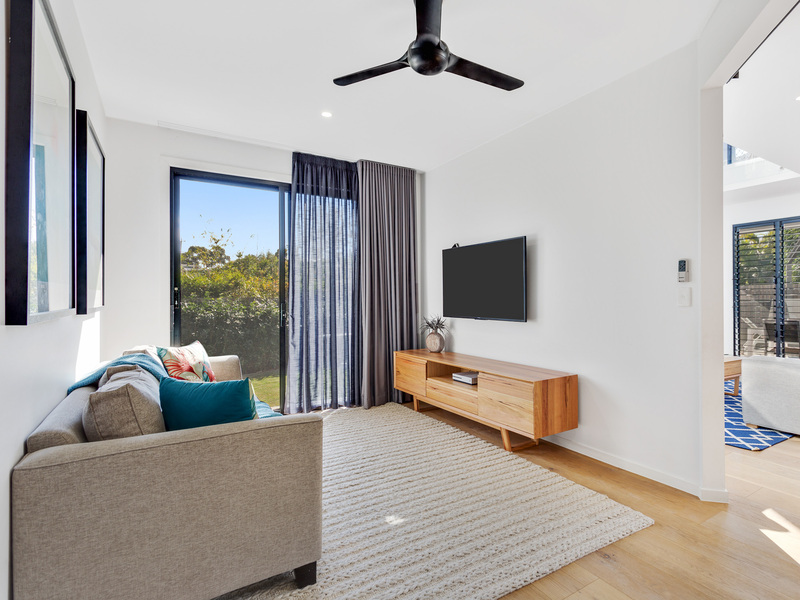 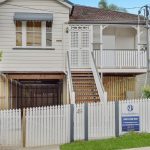 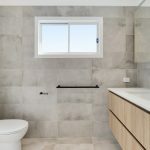 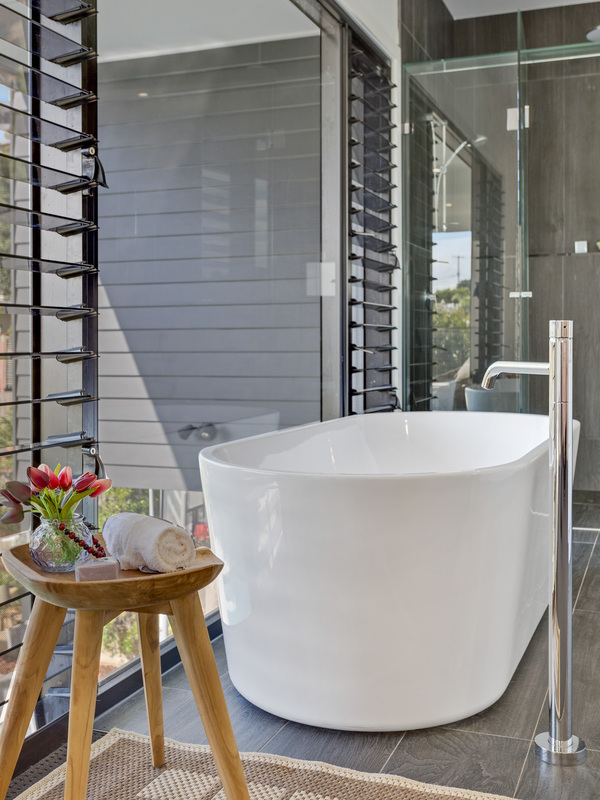 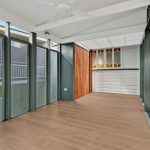 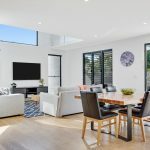 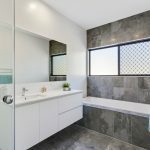 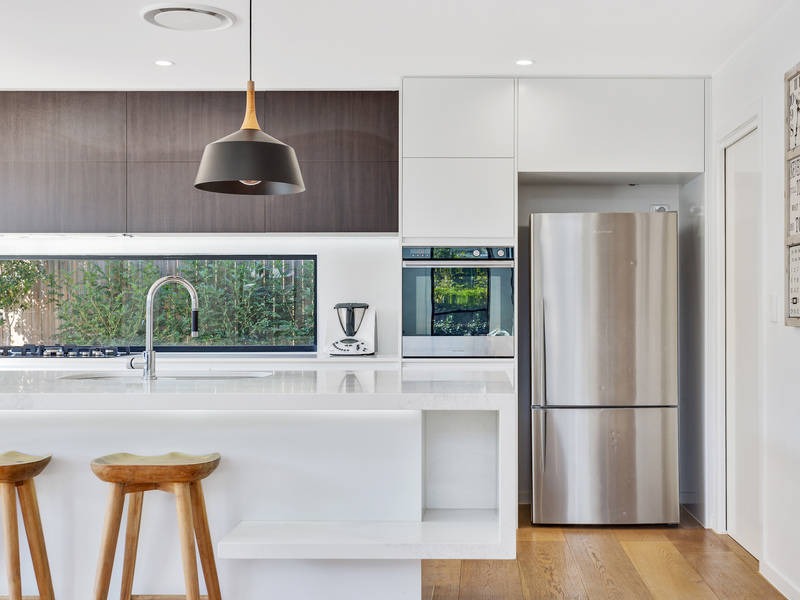 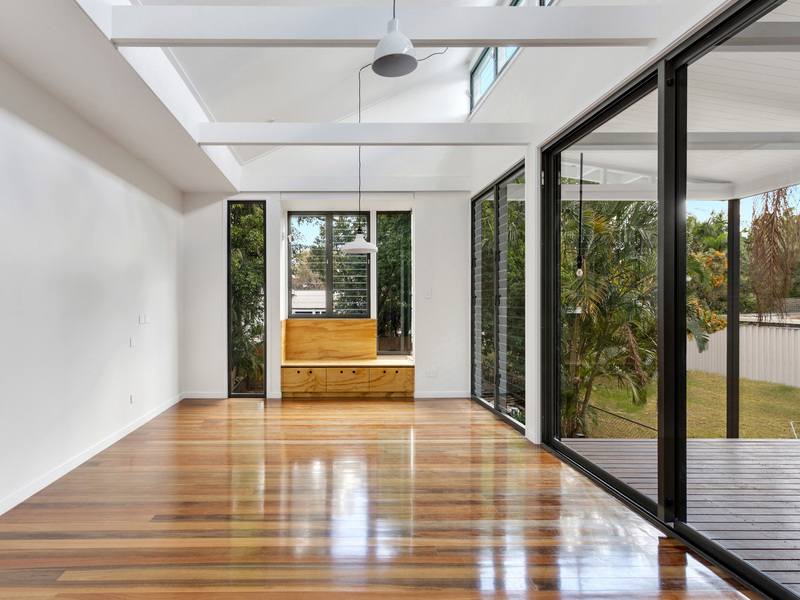 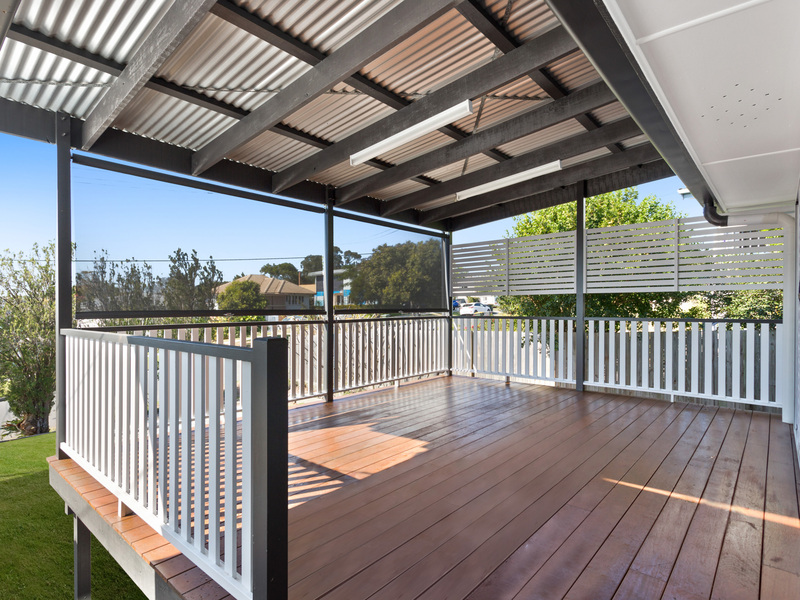 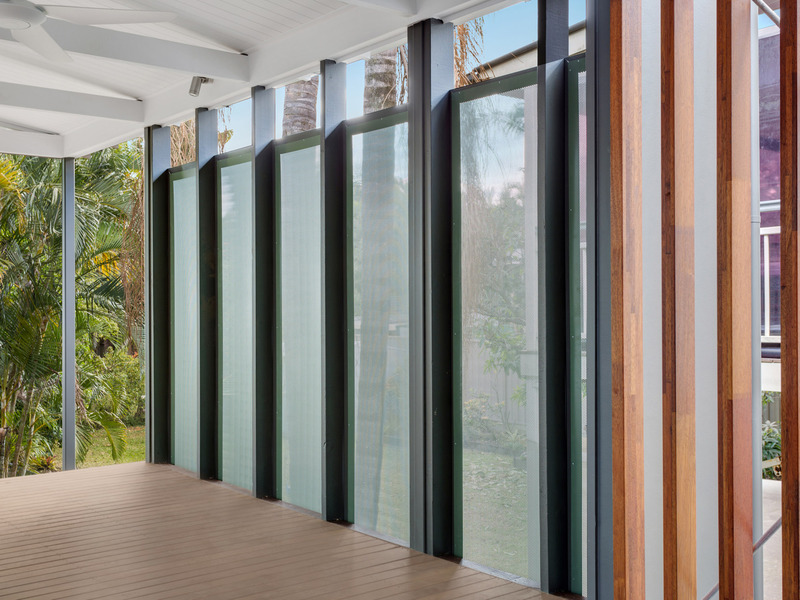 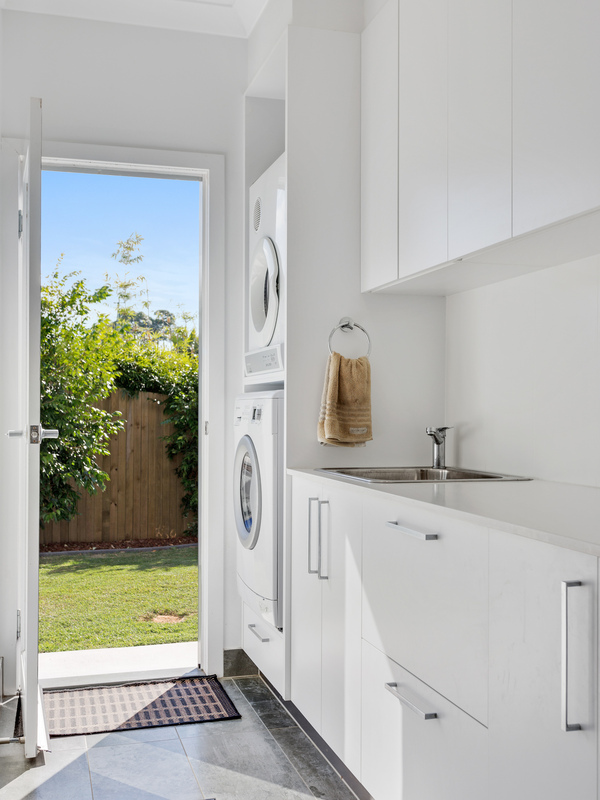 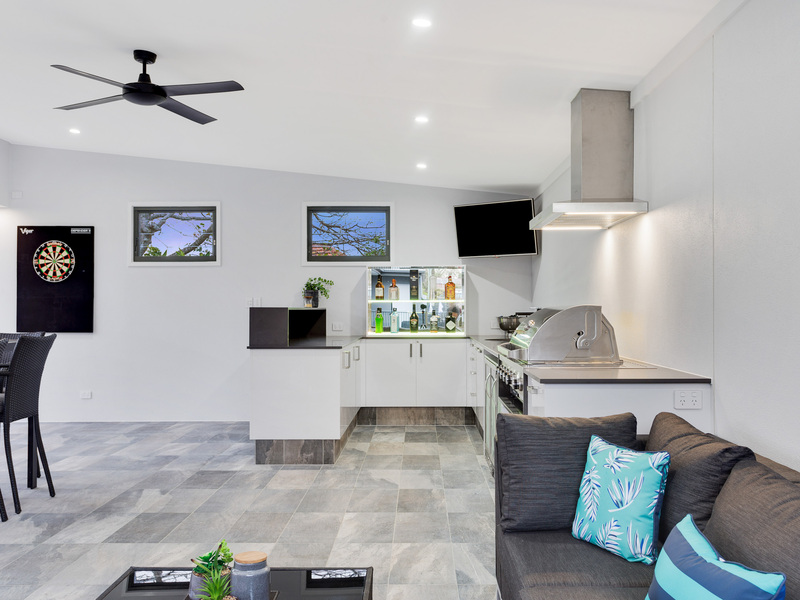 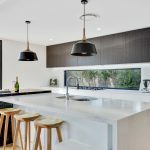 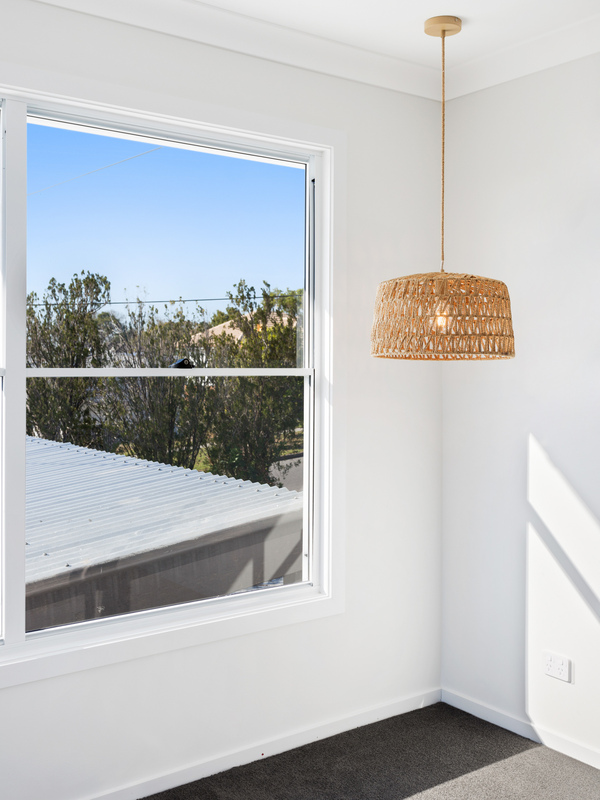 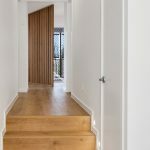 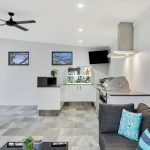 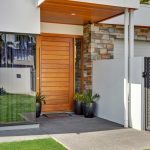 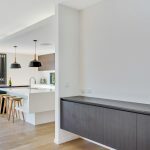 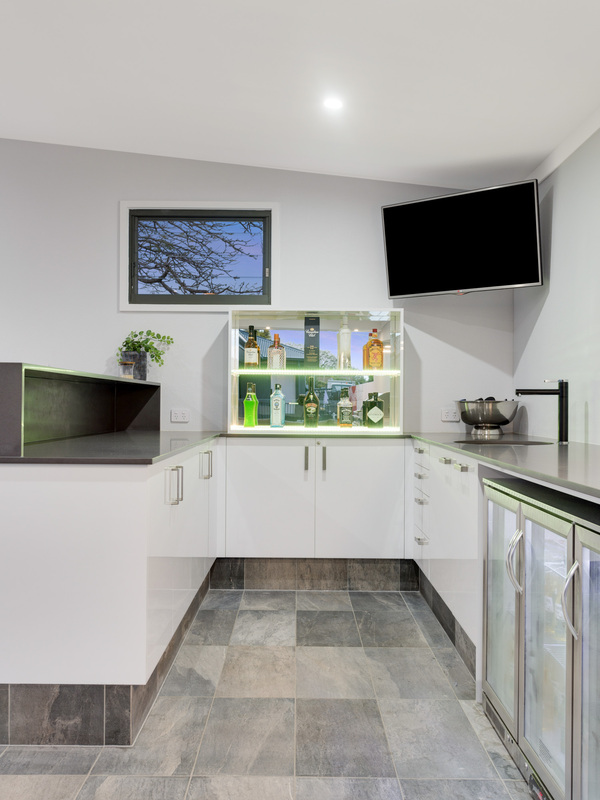 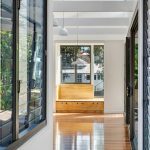 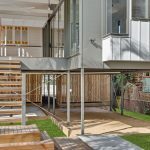 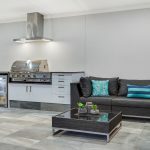 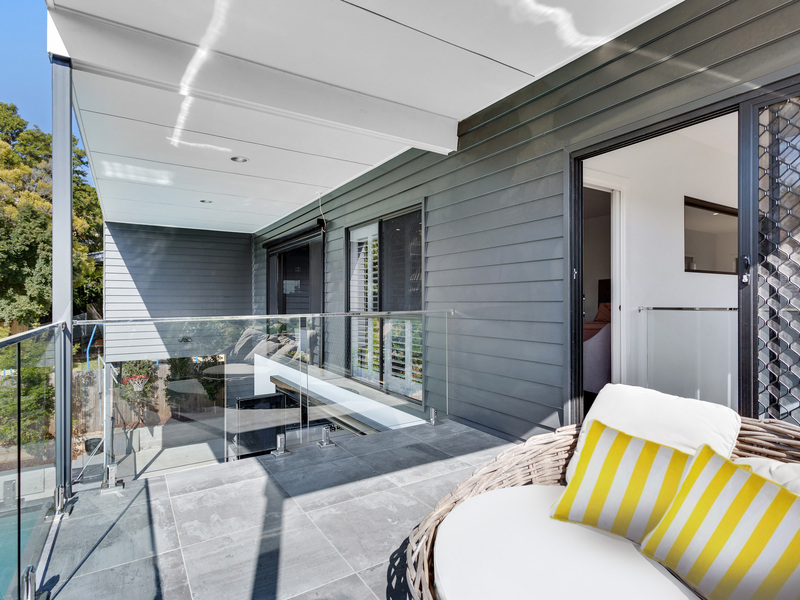 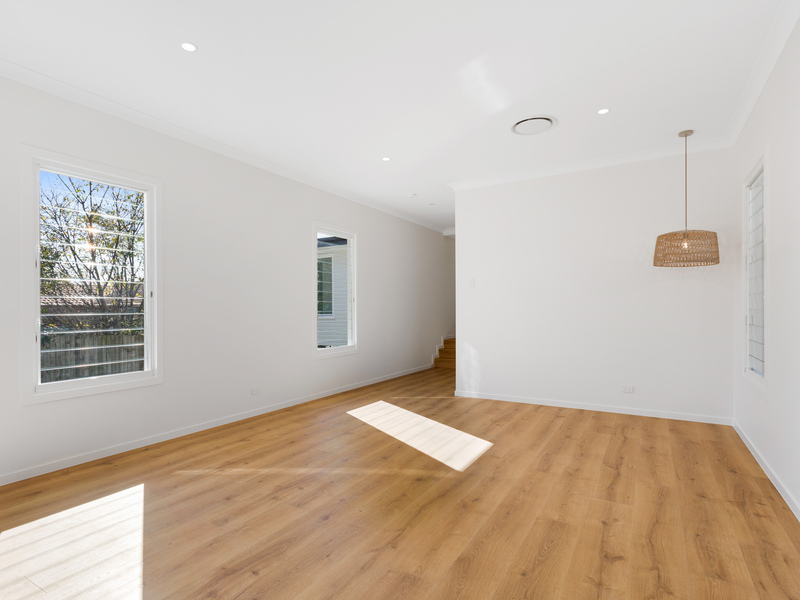 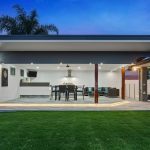 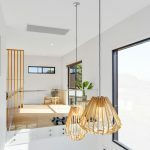 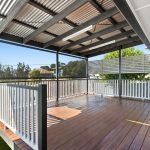 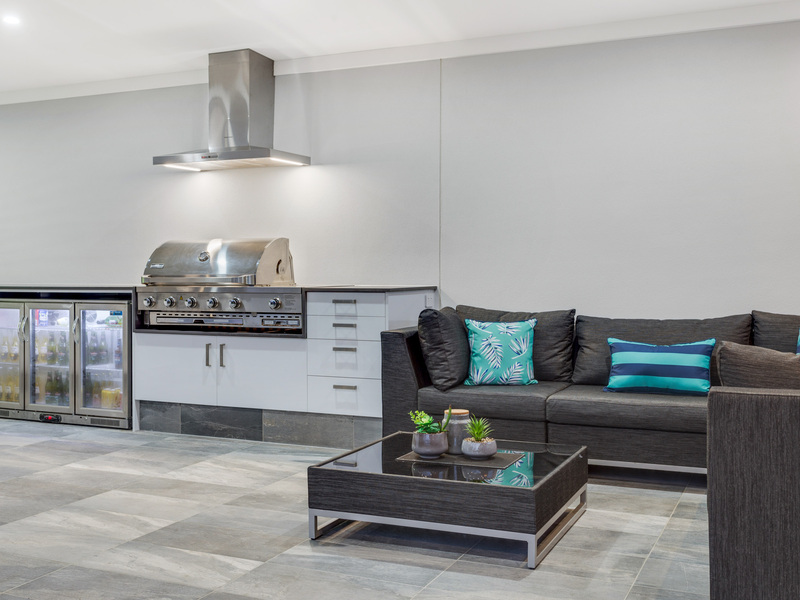 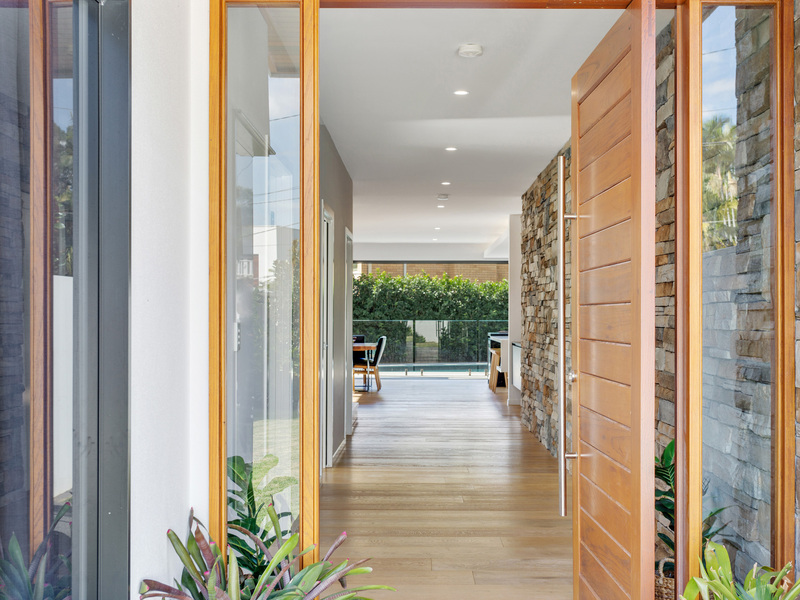 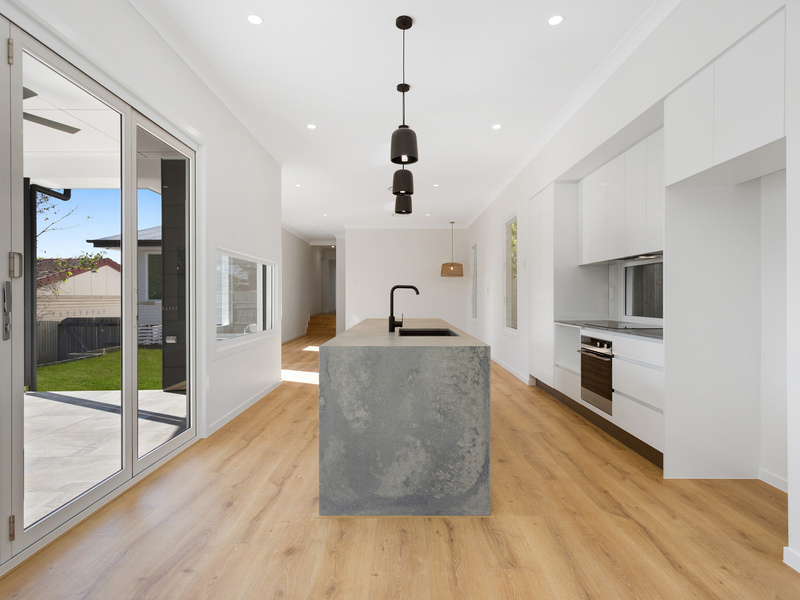 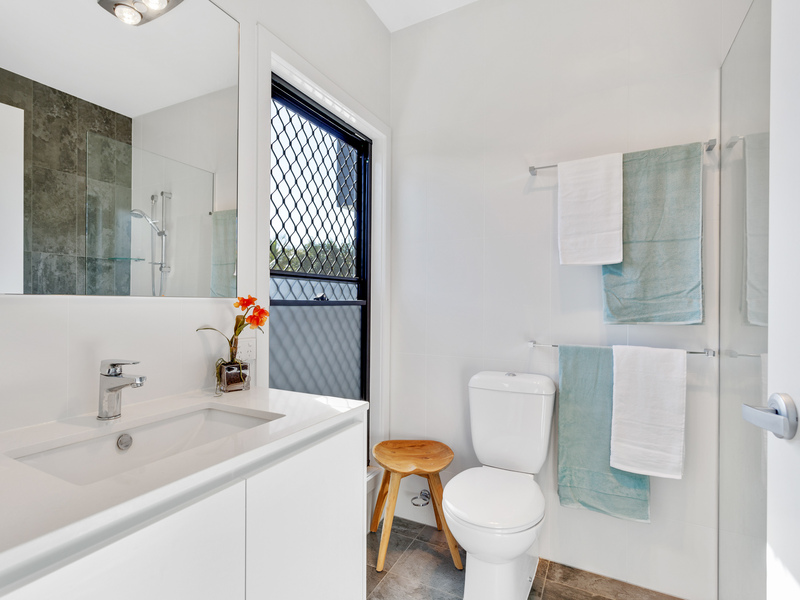 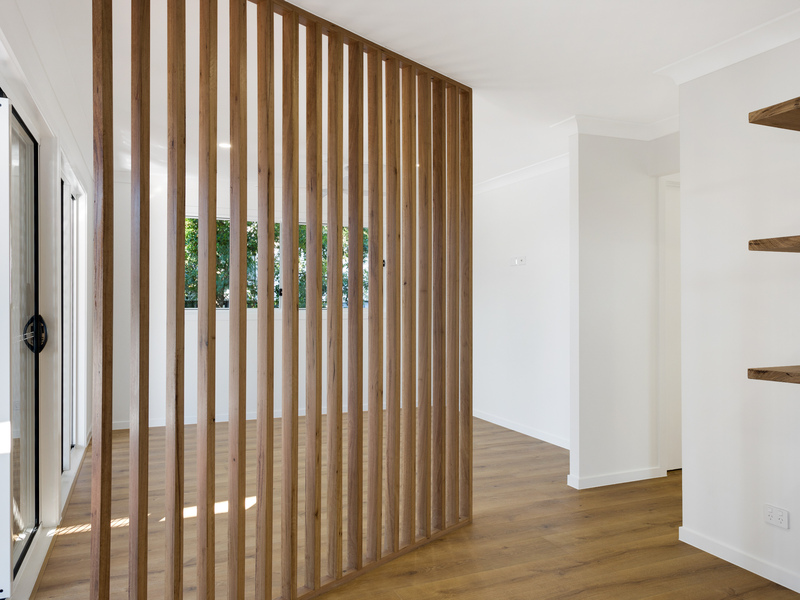 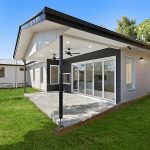 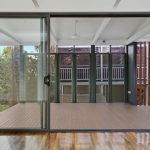 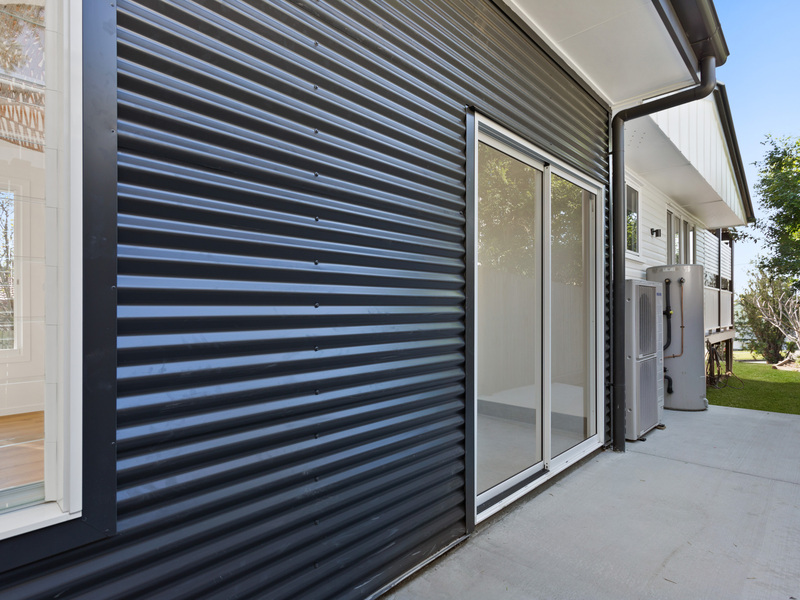 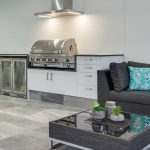 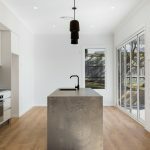 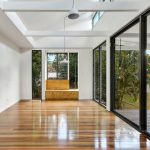 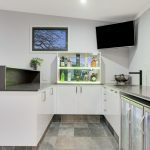 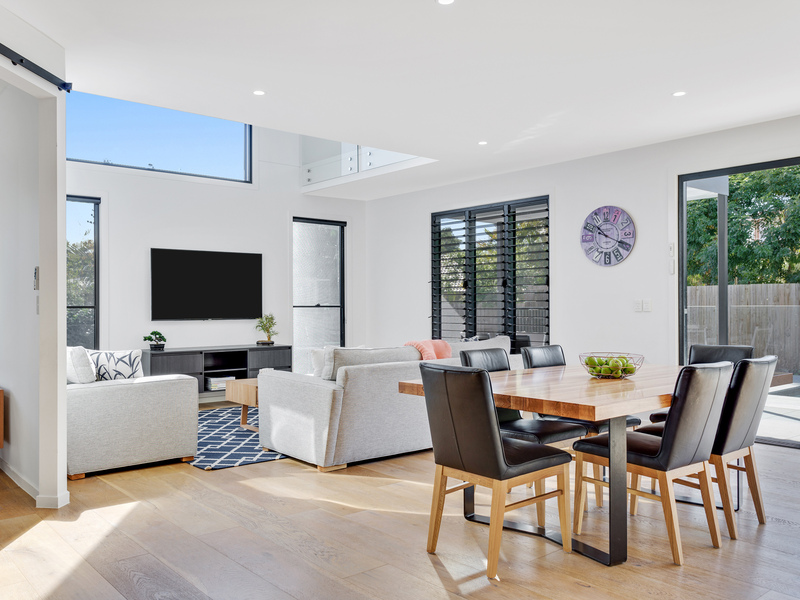 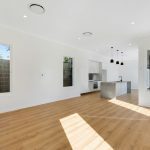 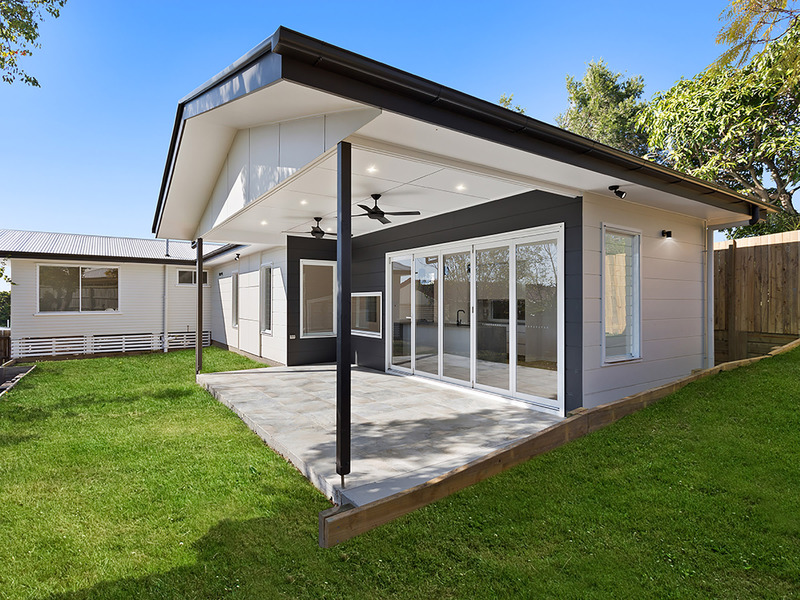 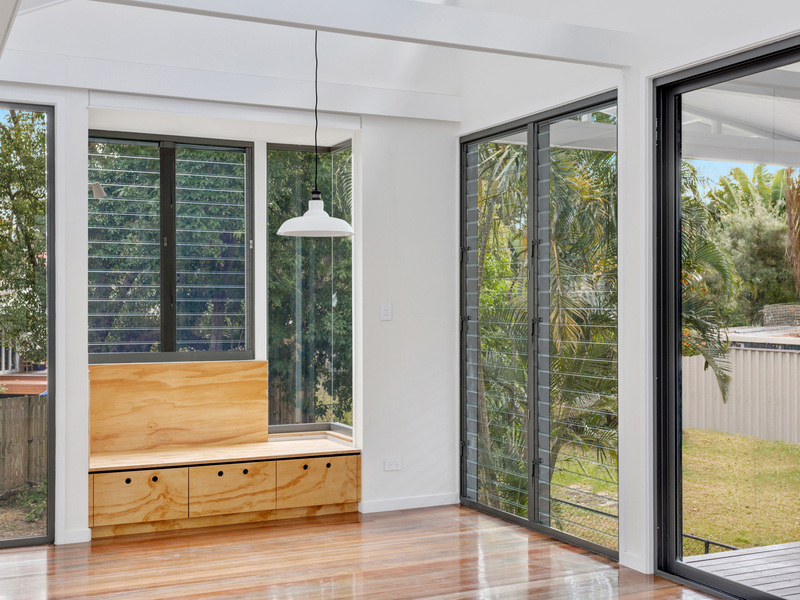 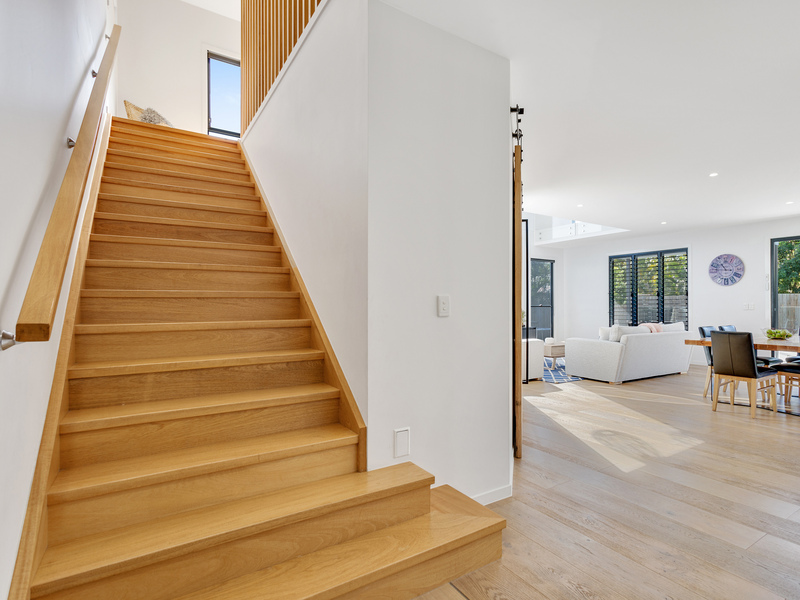 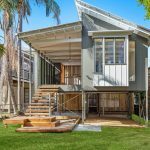 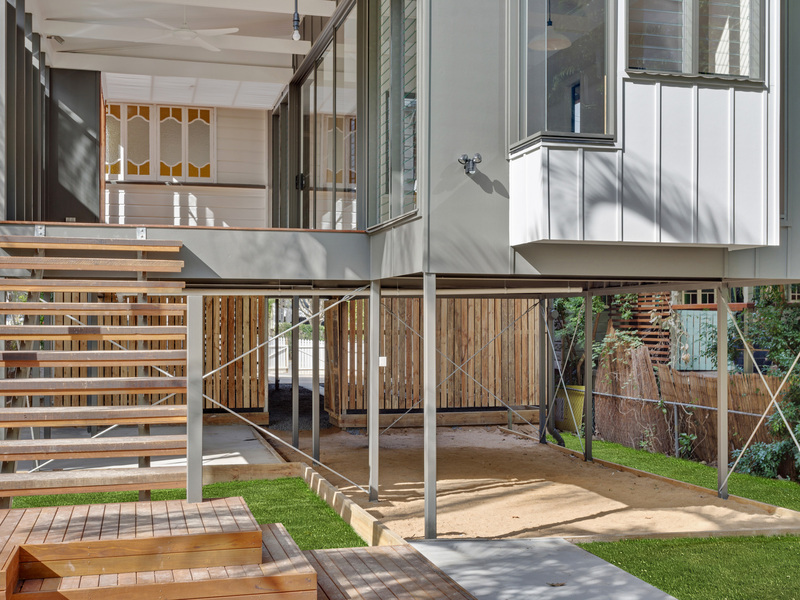 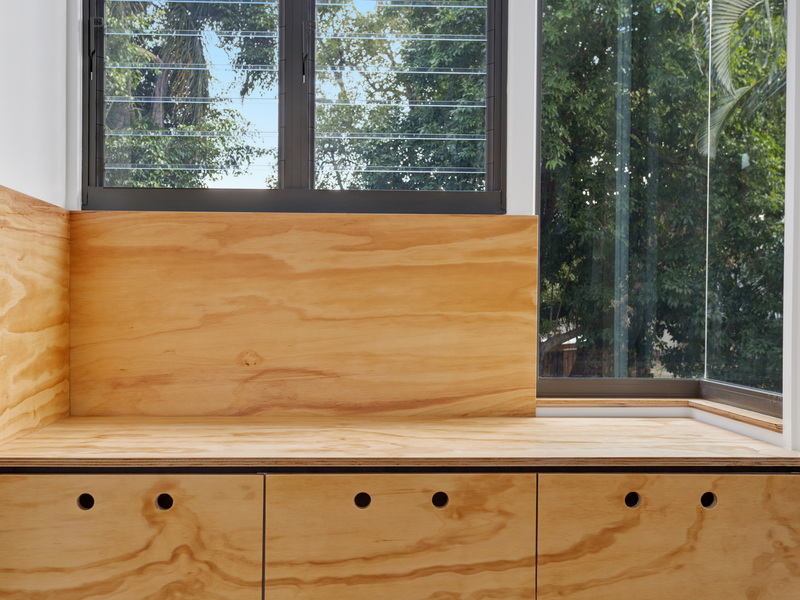 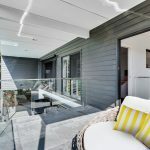 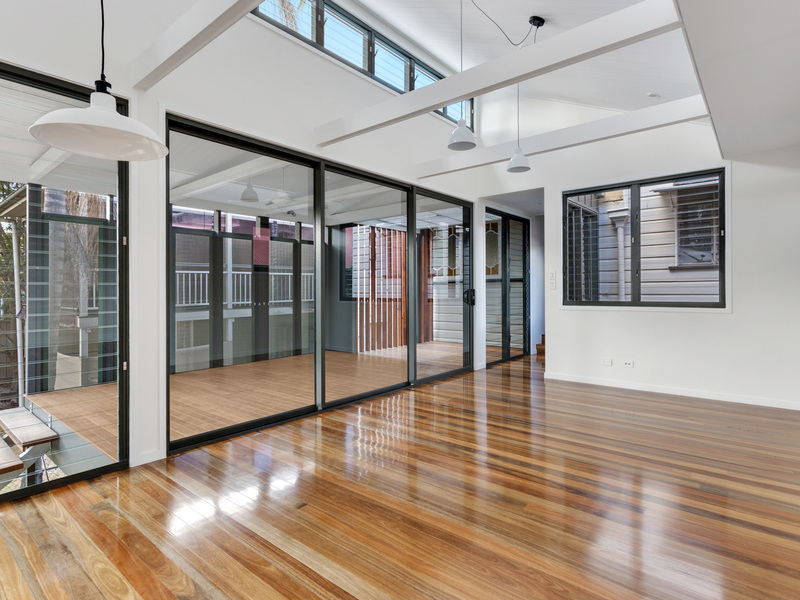 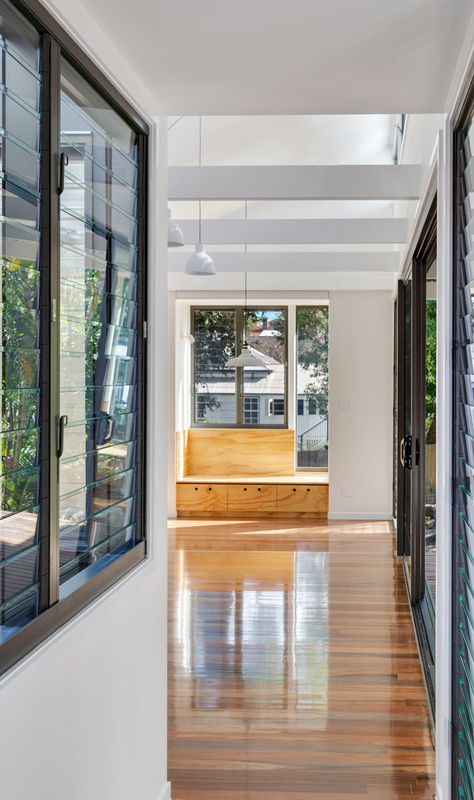 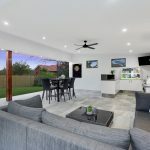 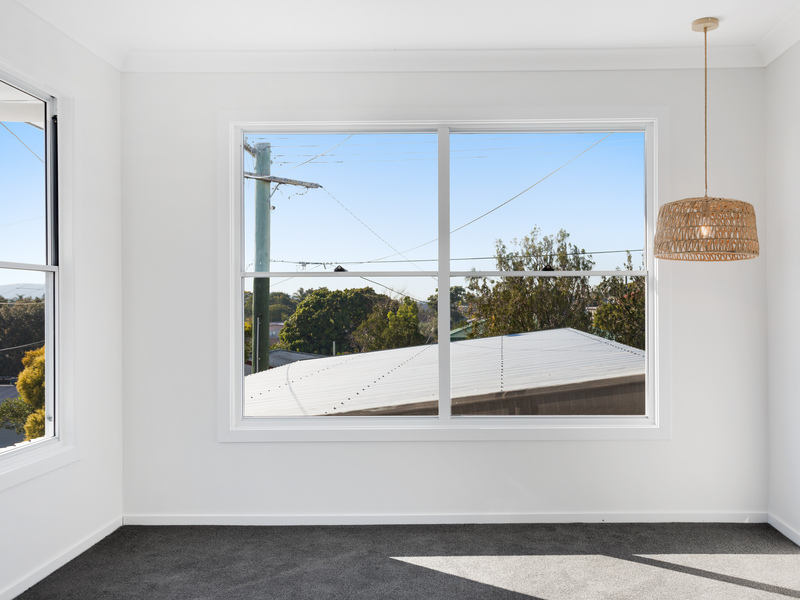 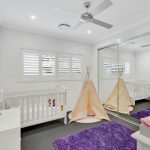 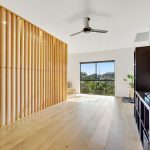 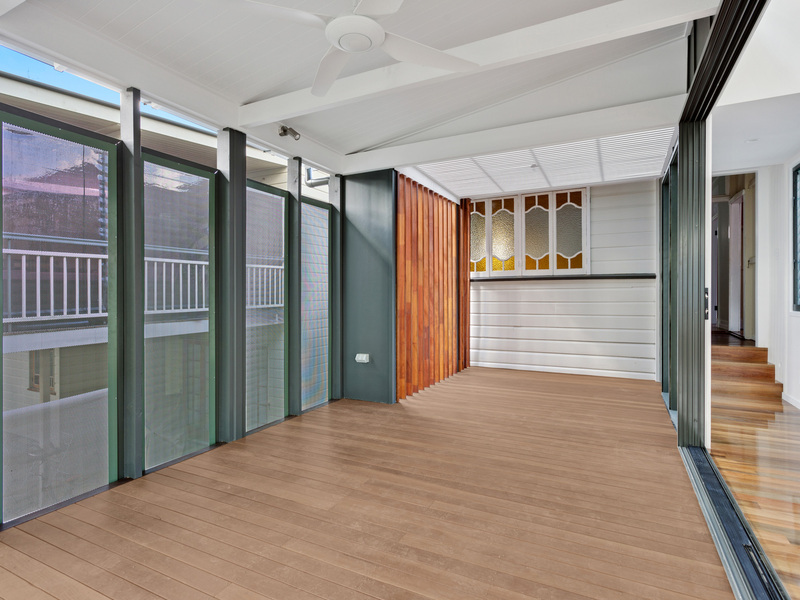 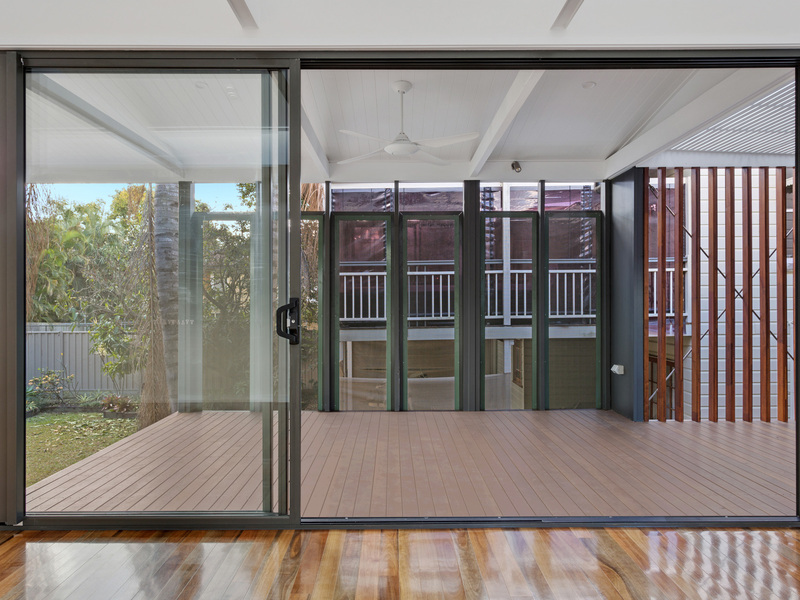 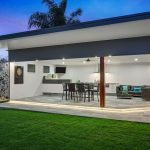 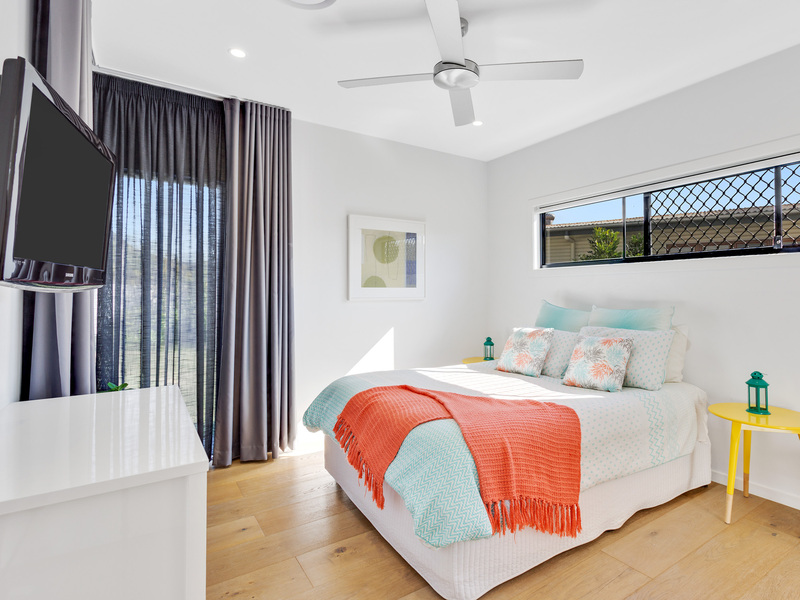 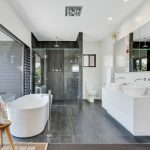 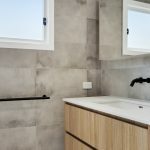 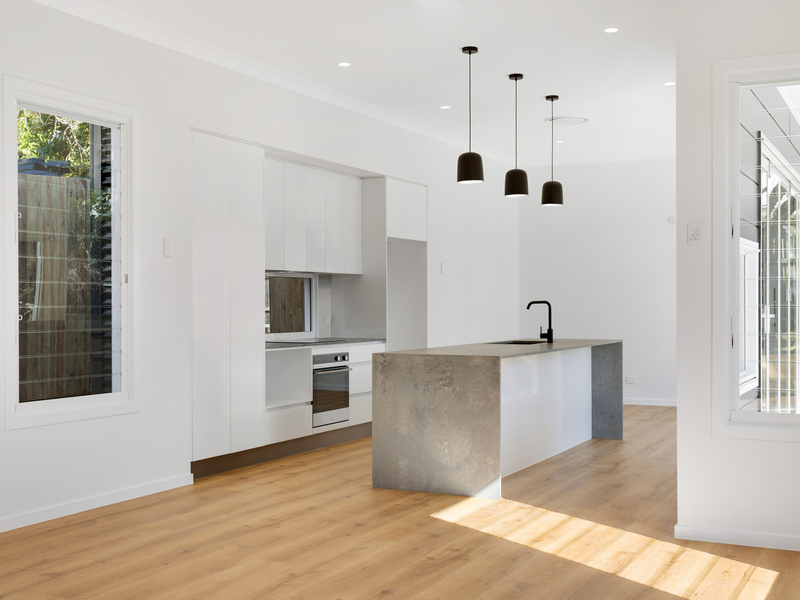 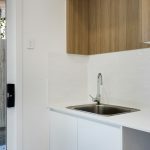 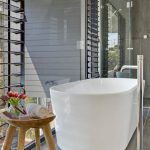 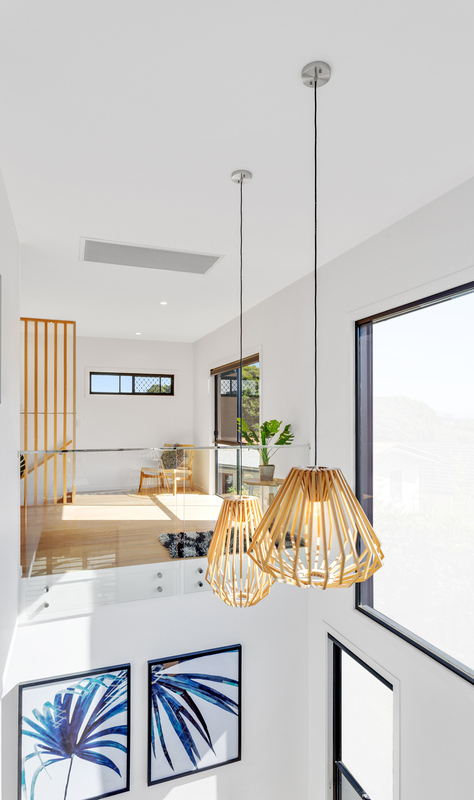 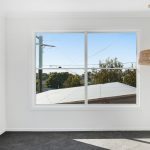 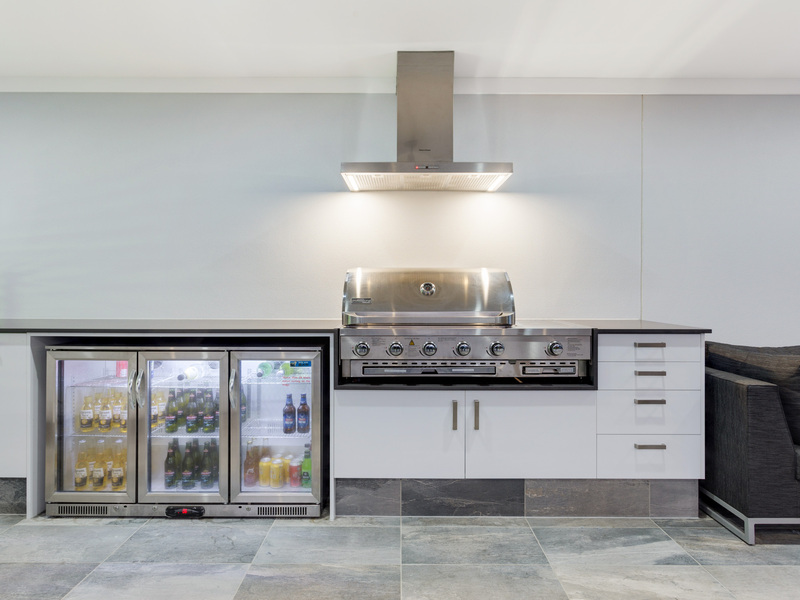 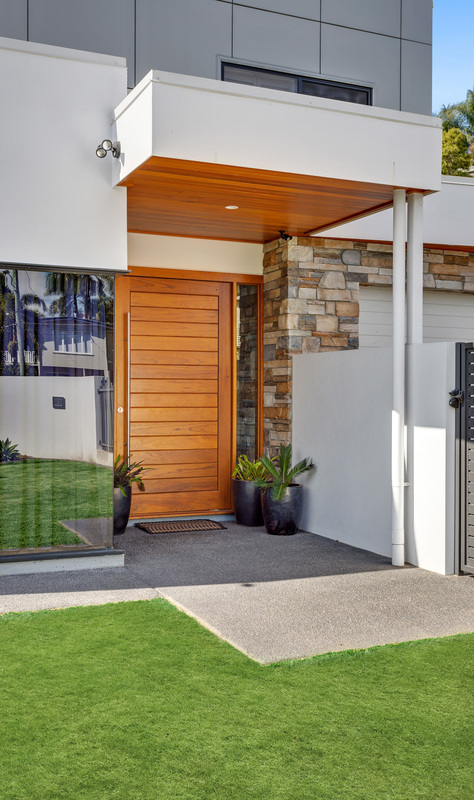 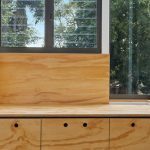 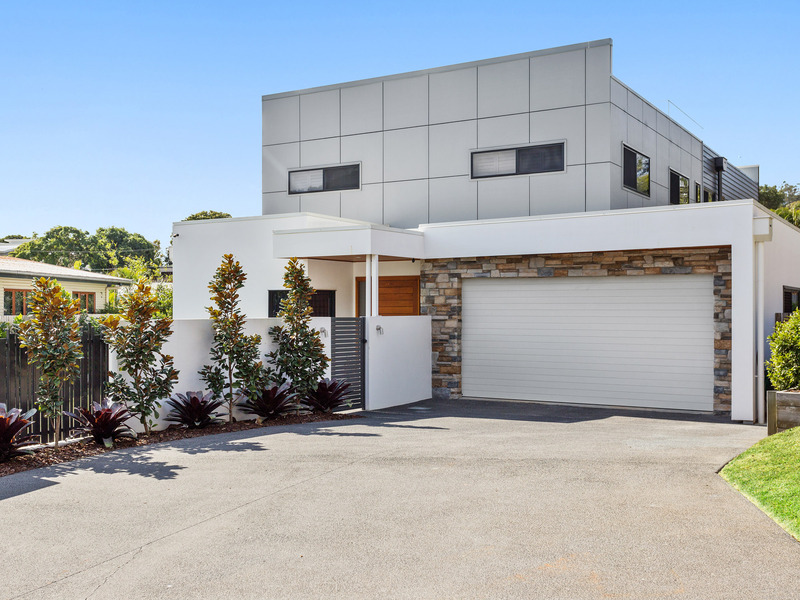 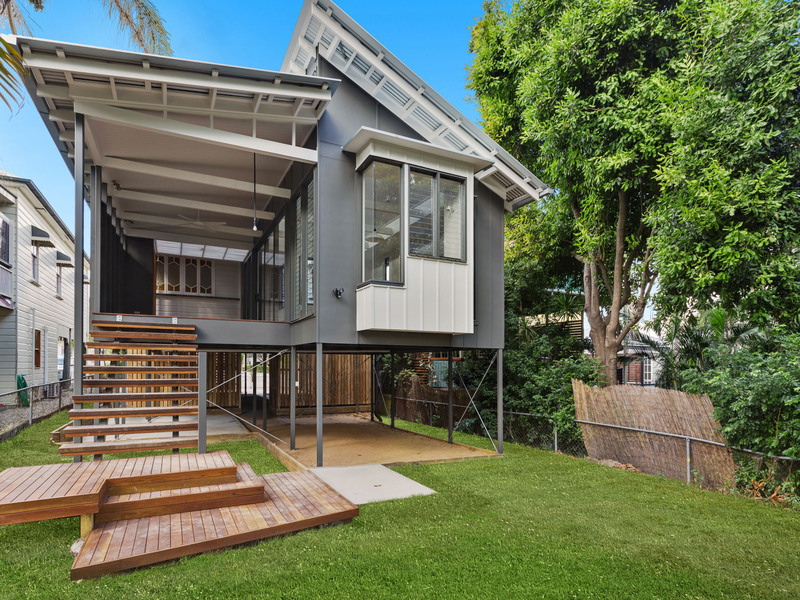 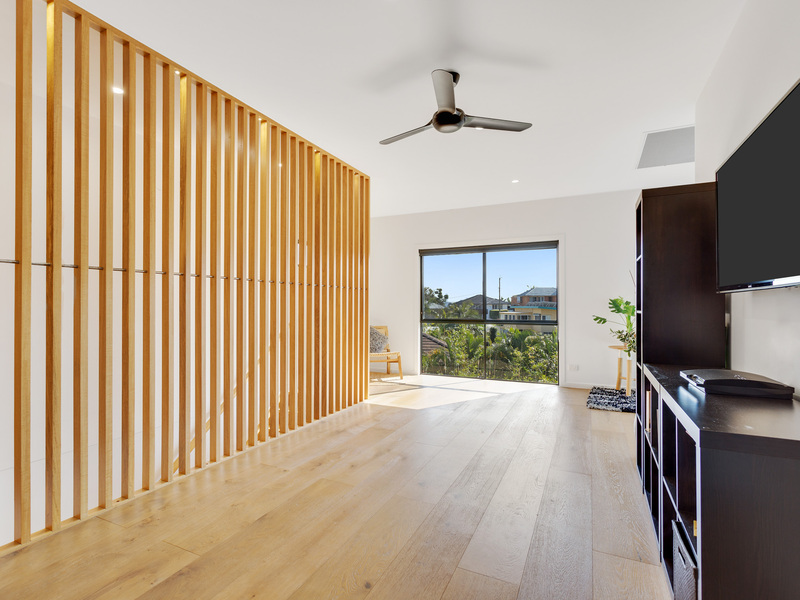 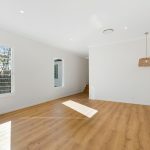 King Builders are Brisbane’s Custom Renovation Building Specialists. 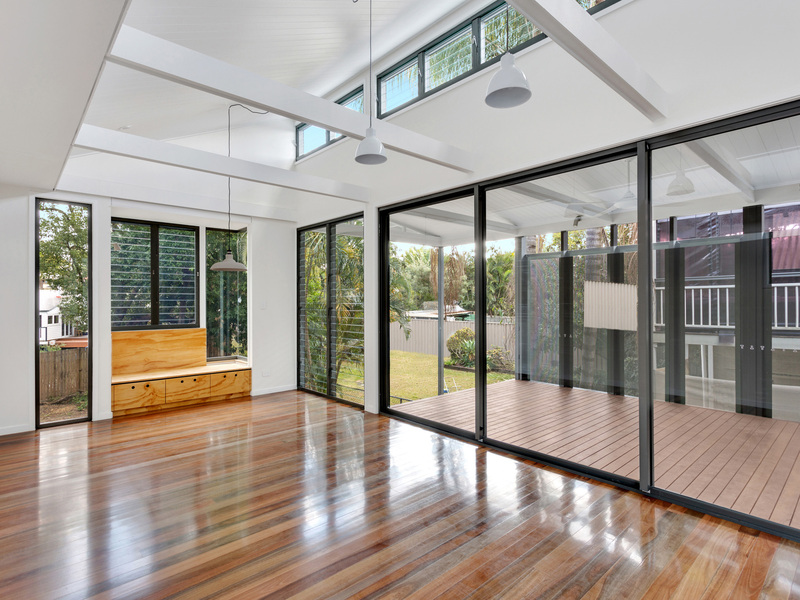 We specialise in large-scale renovations, extensions and house raises. 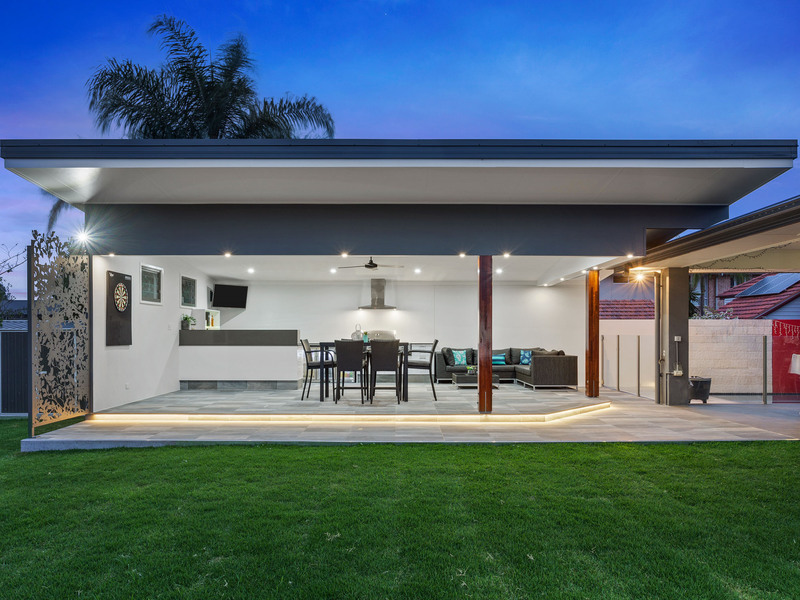 King Builders work closely with a highly skilled network of trades to ensure exceptional workmanship. 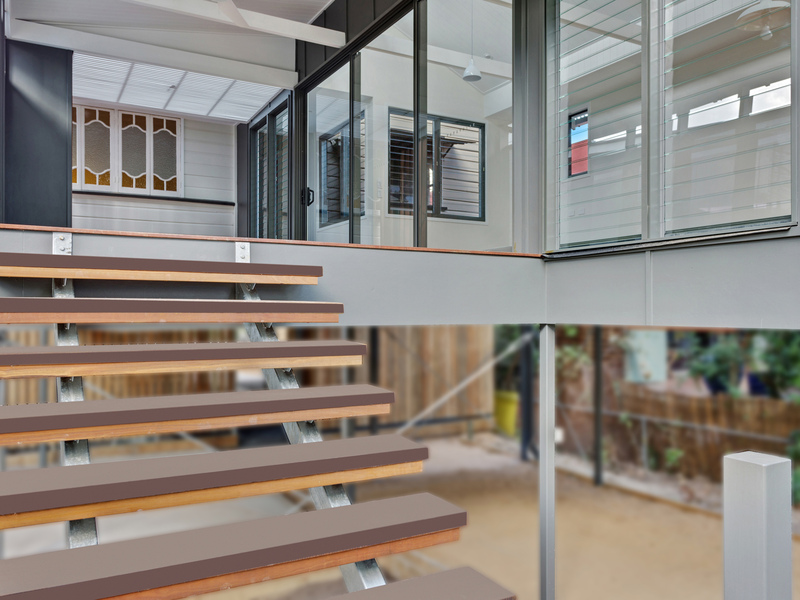 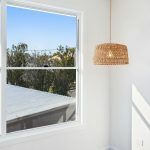 We offer the service to work with you from concept design to build including guiding you through designs that match your budget, engineering and approvals.